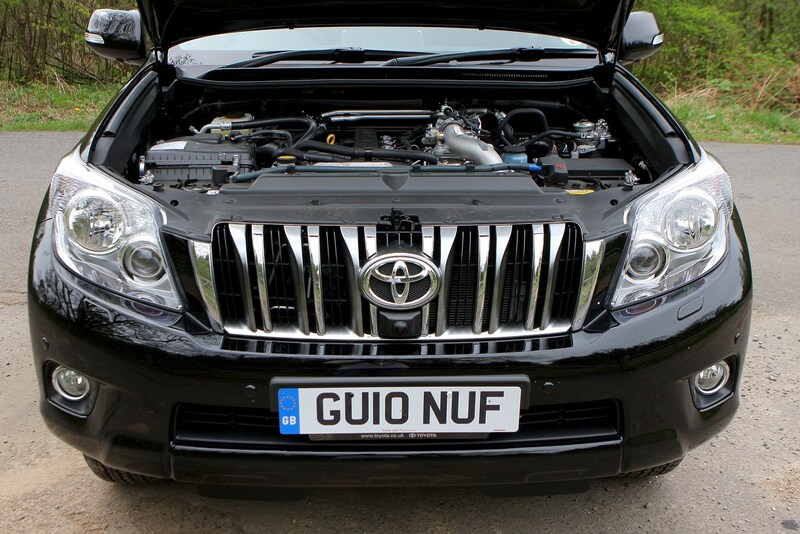 Insurance group: 31 - 48 How much is it to insure? 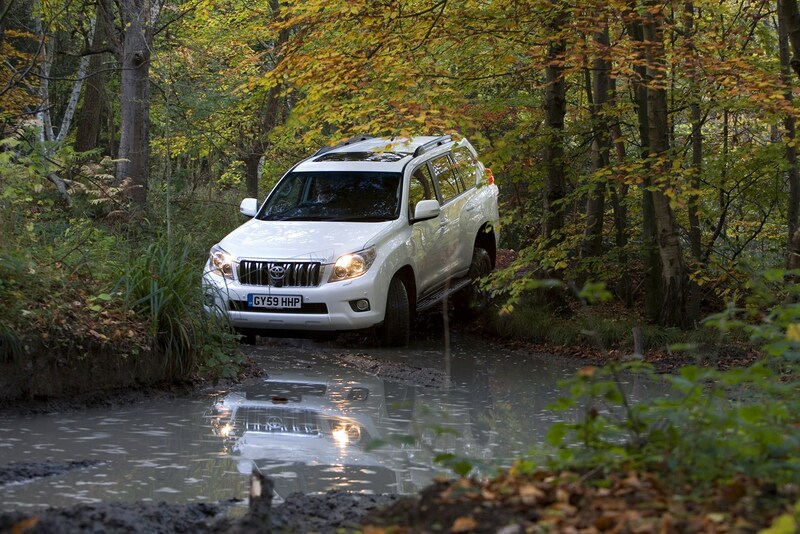 Offroaders that are truly capable off-road are becoming harder to find with most 4x4s designed primarily for tarmac roads than muddy tracks. 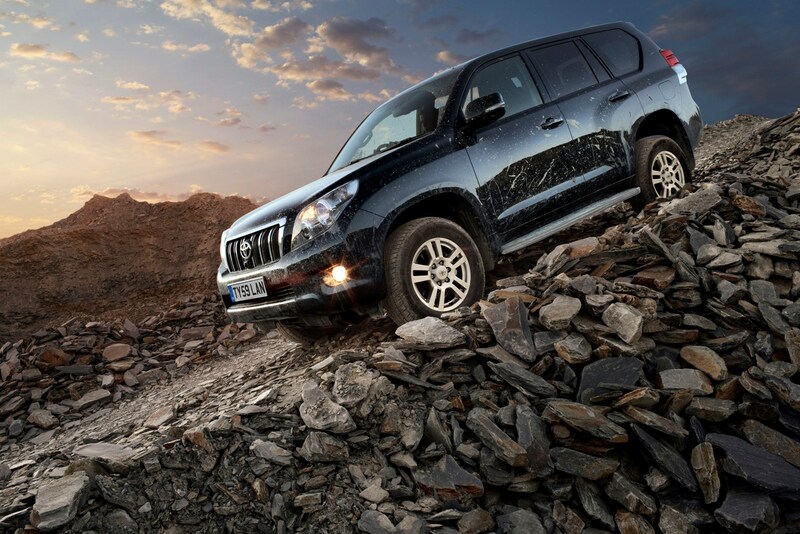 But the Toyota Land Cruiser sticks to its traditional roots as a vehicle that has the ability to go pretty much anywhere. 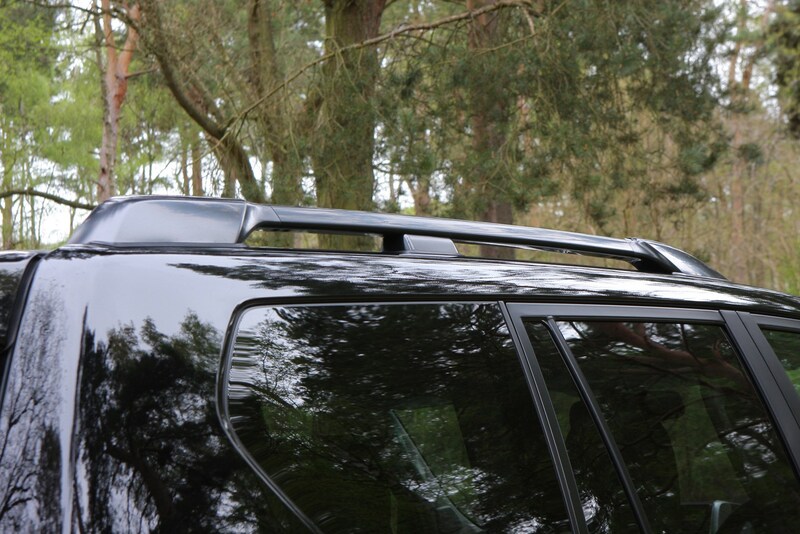 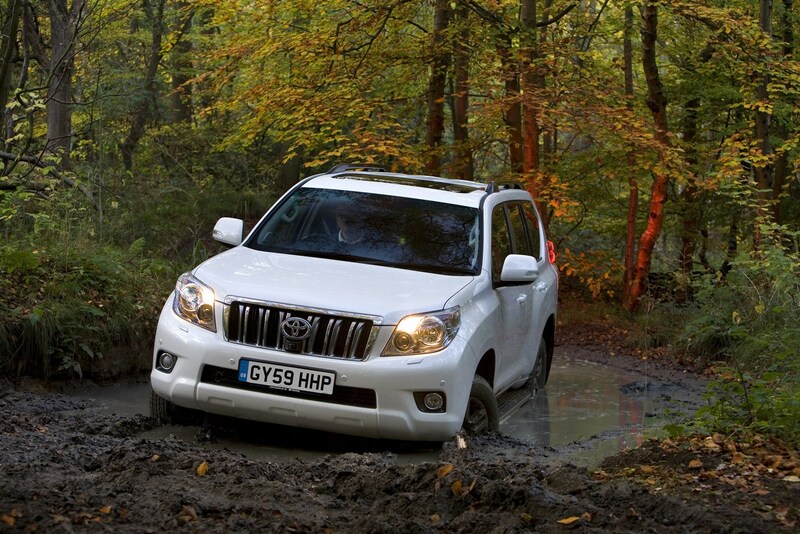 On difficult terrain it's hugely impressive, helped by sophisticated and genuinely useful off-road systems, allowing it to tackle seemingly impassable ground. 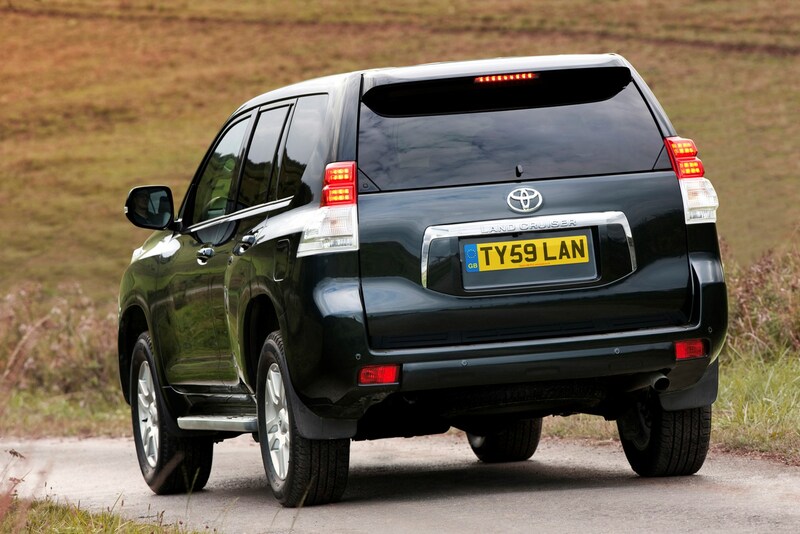 Unfortunately it's not so good on road, especially compared to alternatives like the Land Rover Discovery. 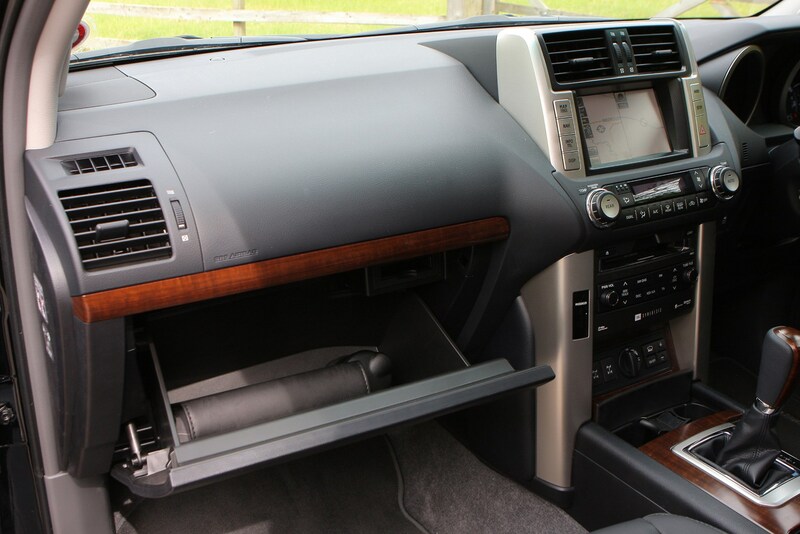 It can feel somewhat cumbersome and unwieldy. 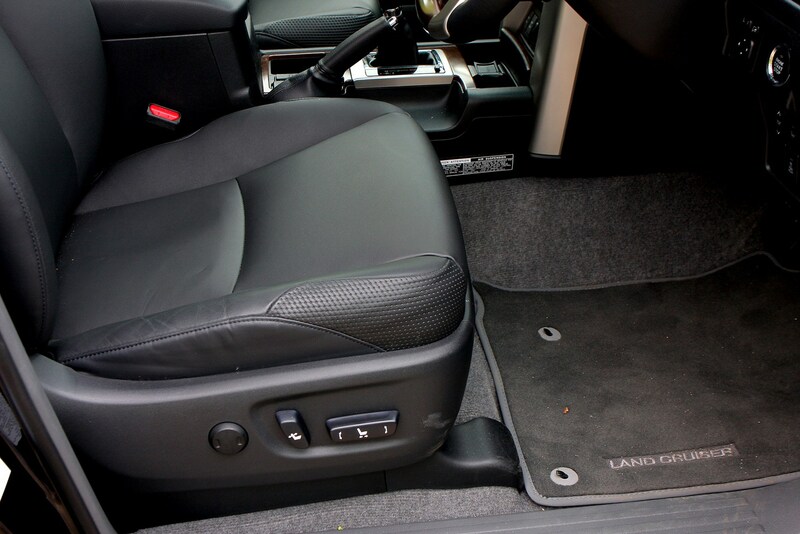 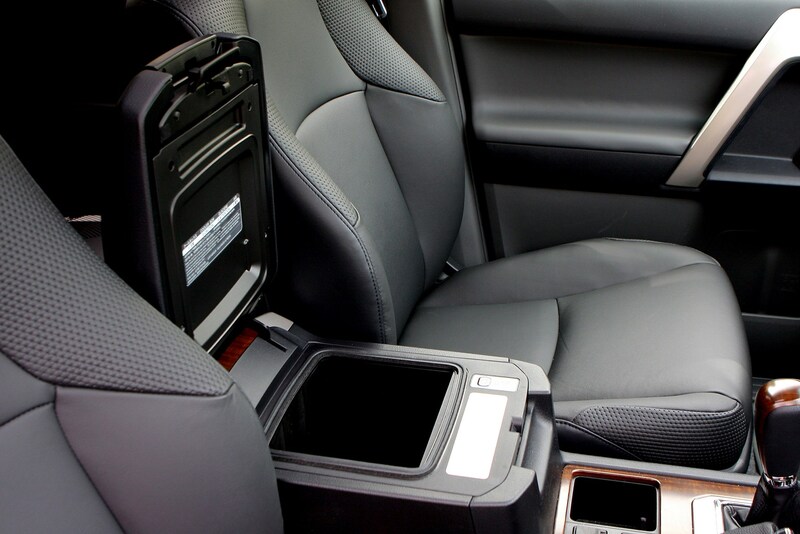 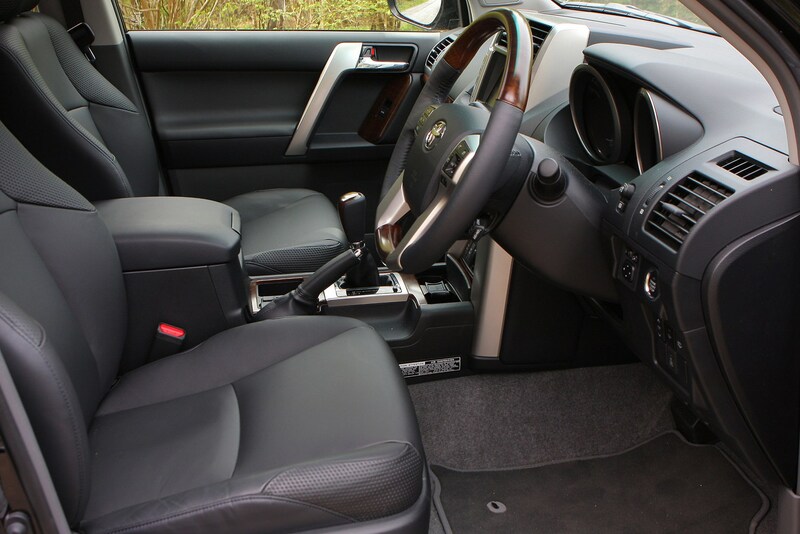 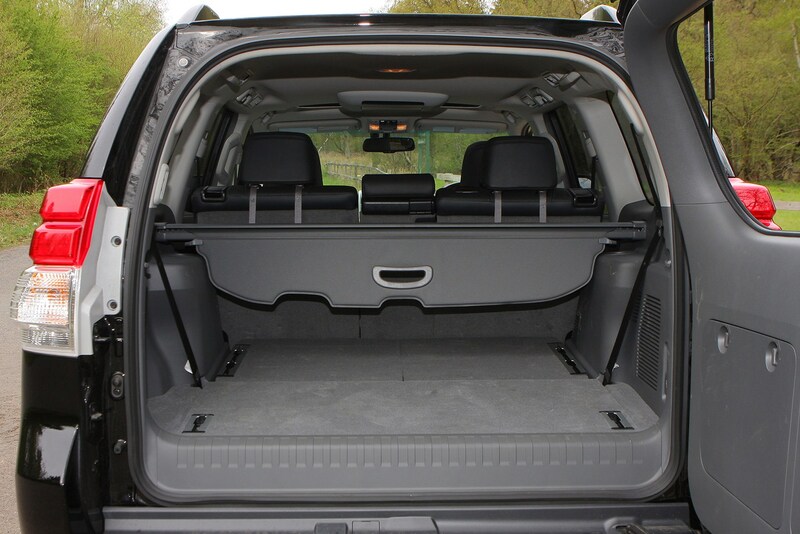 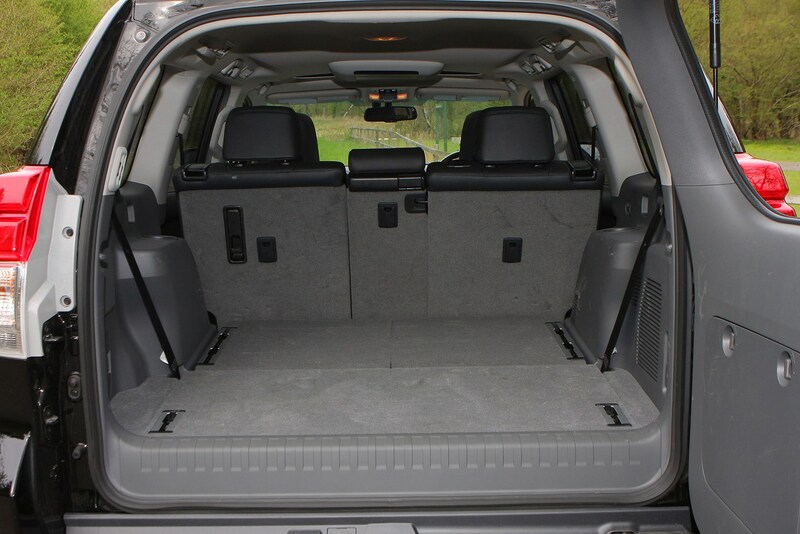 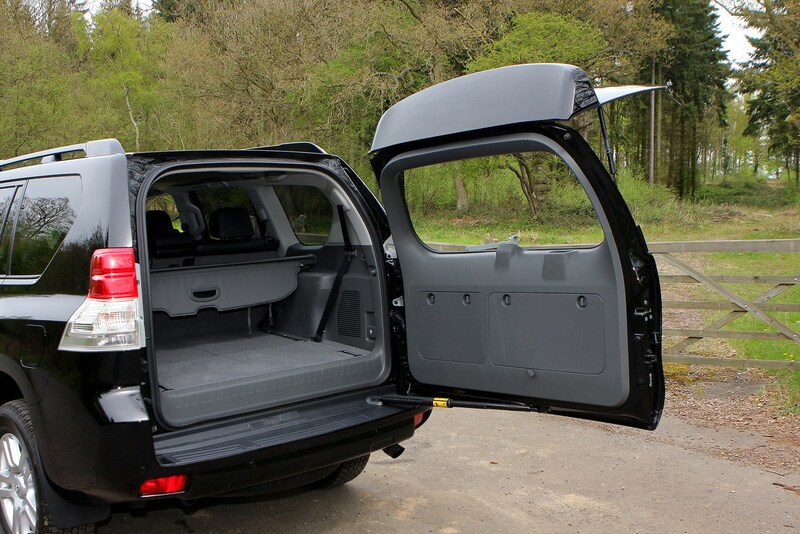 On the plus side, it's supremely refined, incredibly well equipped and most models come with seven seats as standard. 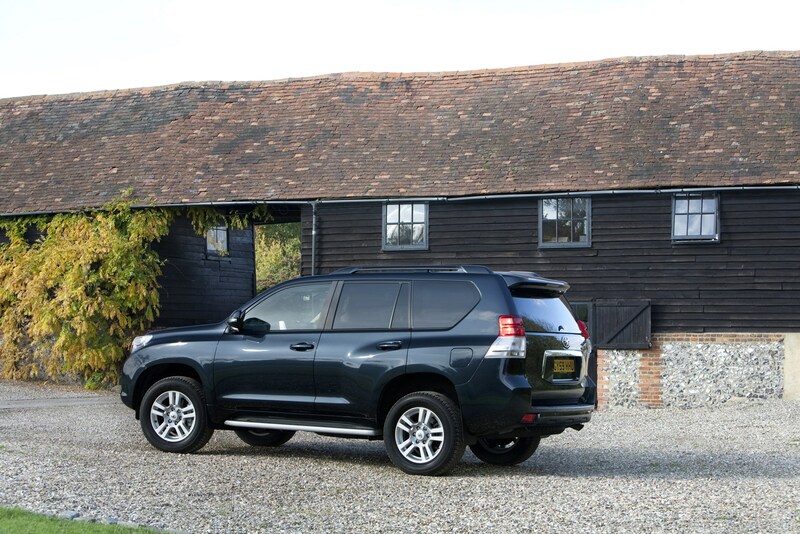 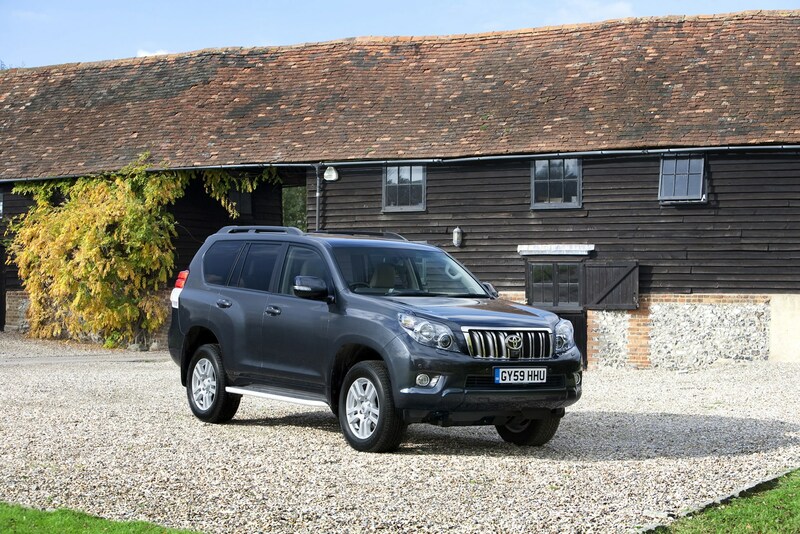 Add in Toyota's excellent track record for reliability and build quality and the Land Cruiser is a safe, if not necessarily exciting, choice. 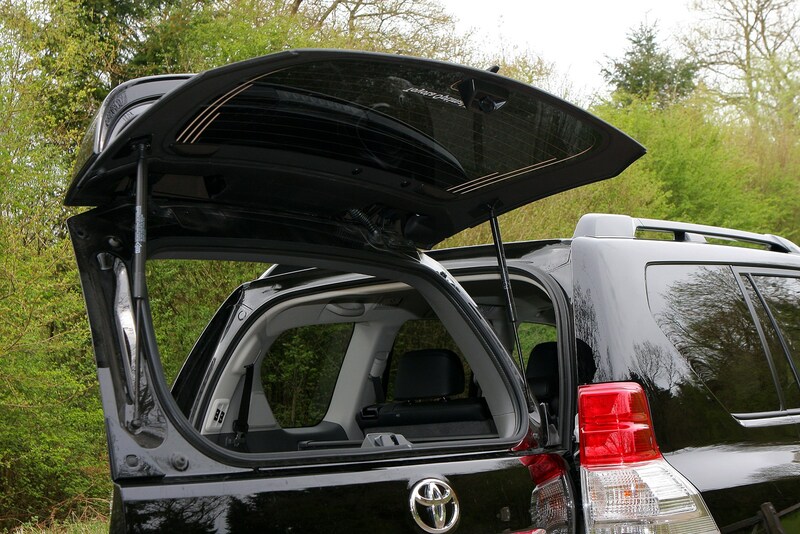 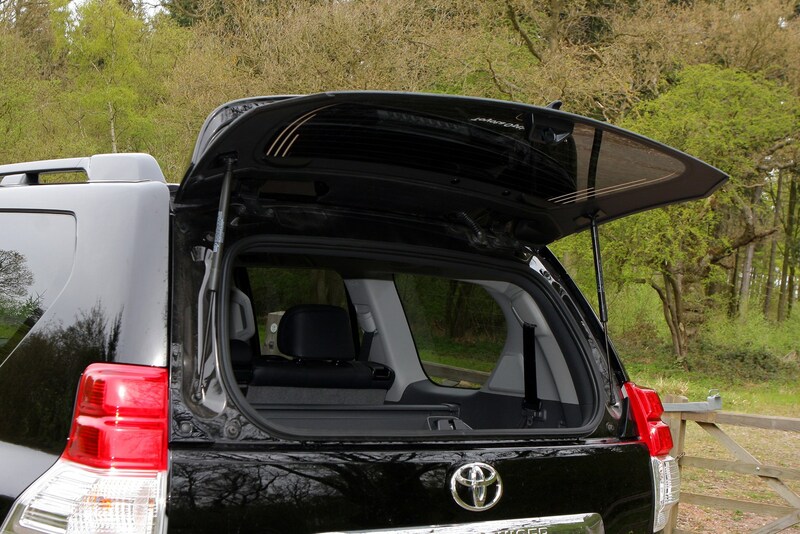 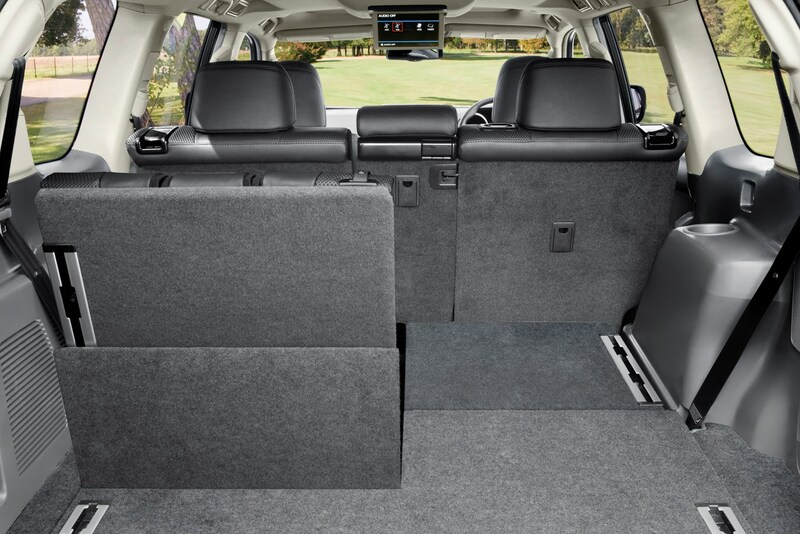 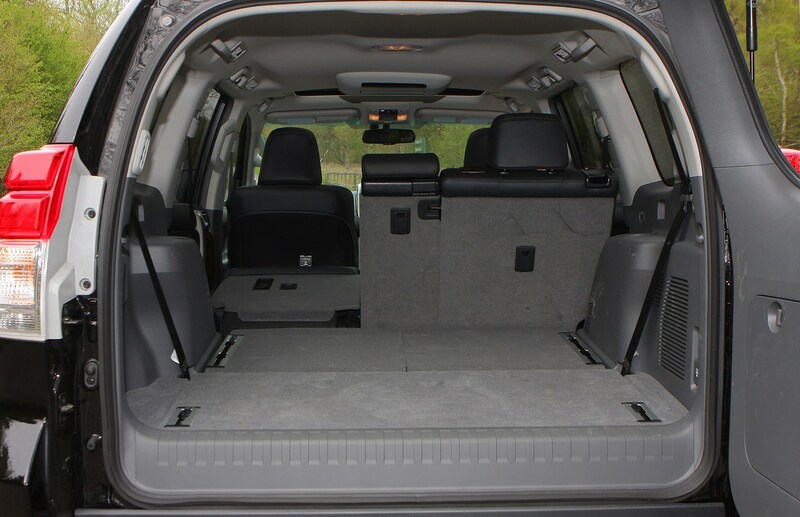 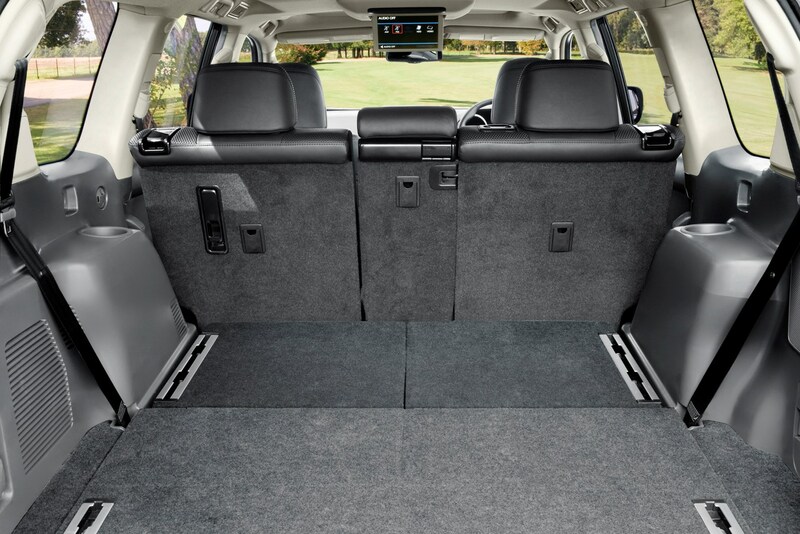 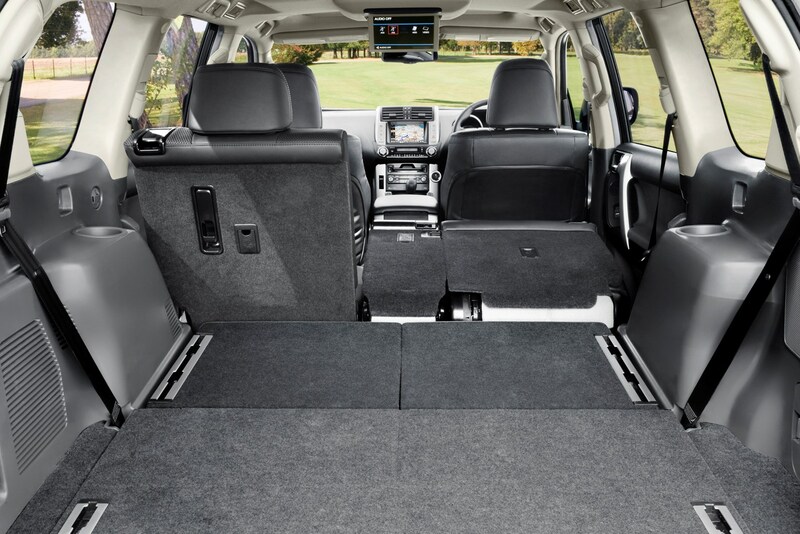 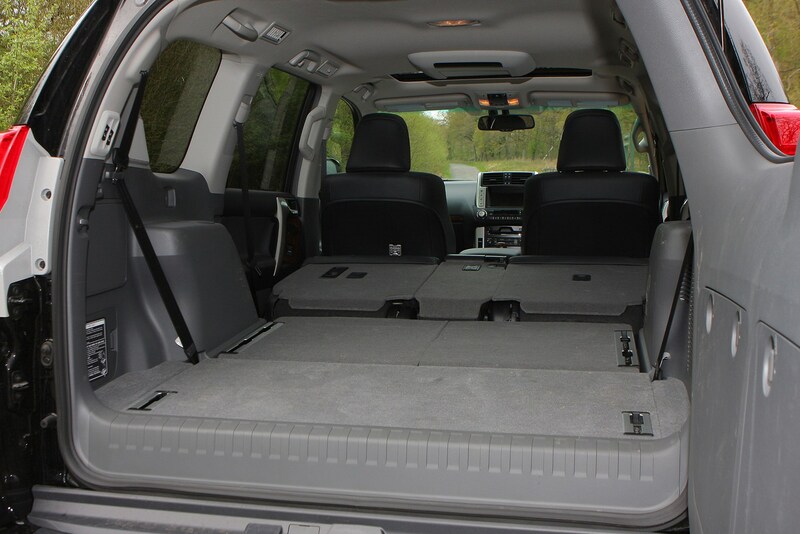 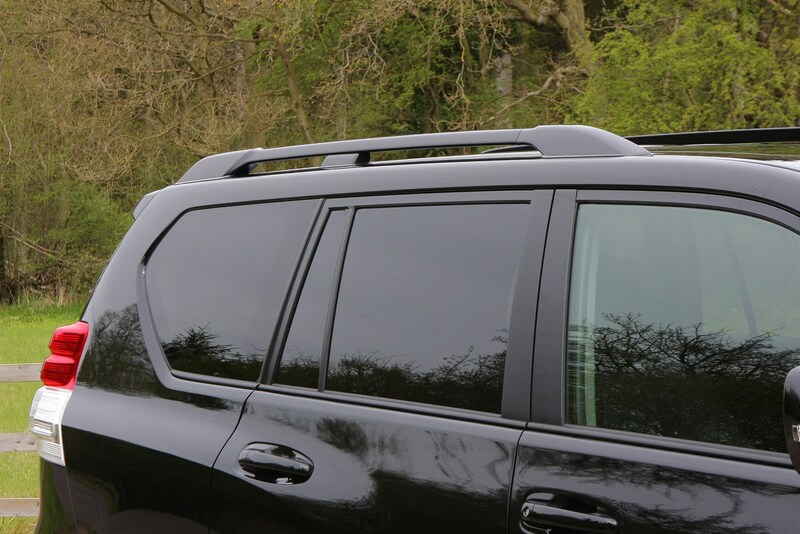 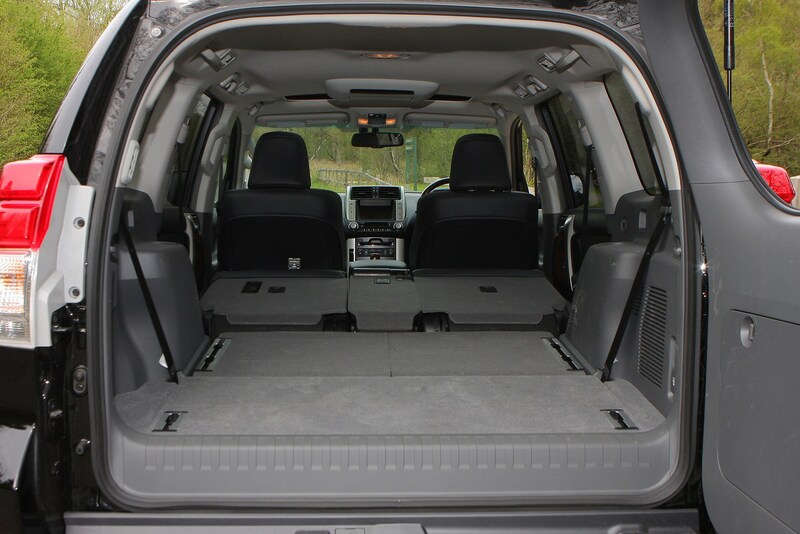 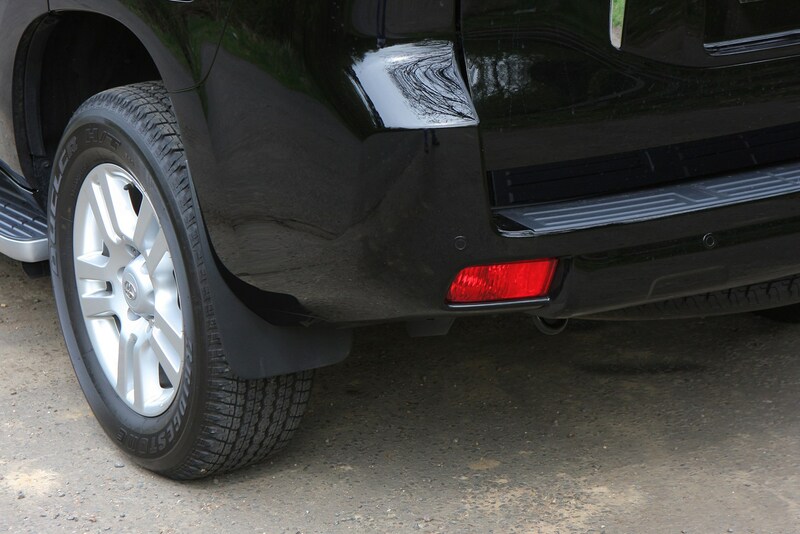 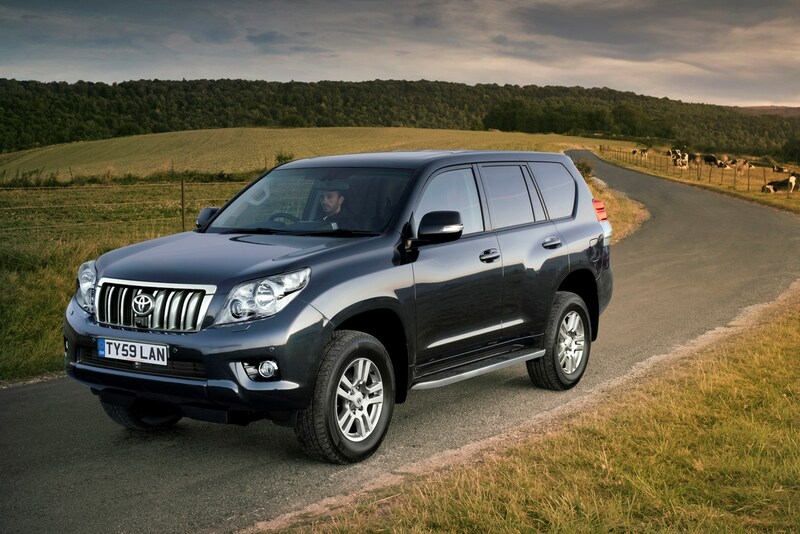 If you need to head into the wilds and want to make sure you will come out the other side in one piece, the Toyota Land Cruiser is the car for you. 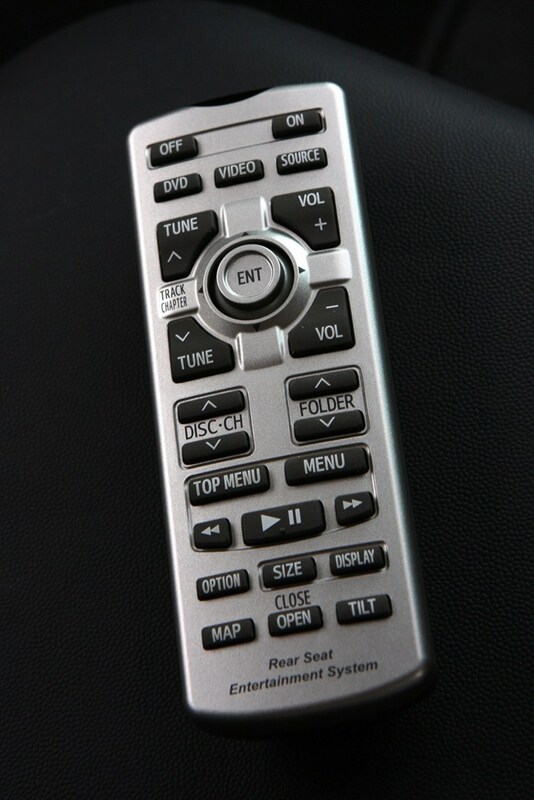 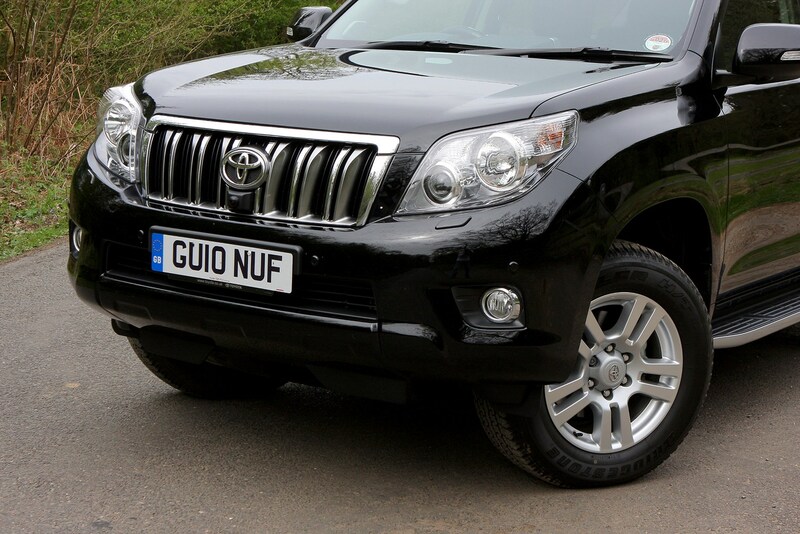 Its reliability and rugged build quality are renowned all over the world, so it will easily cope with the use most UK buyers put it through. 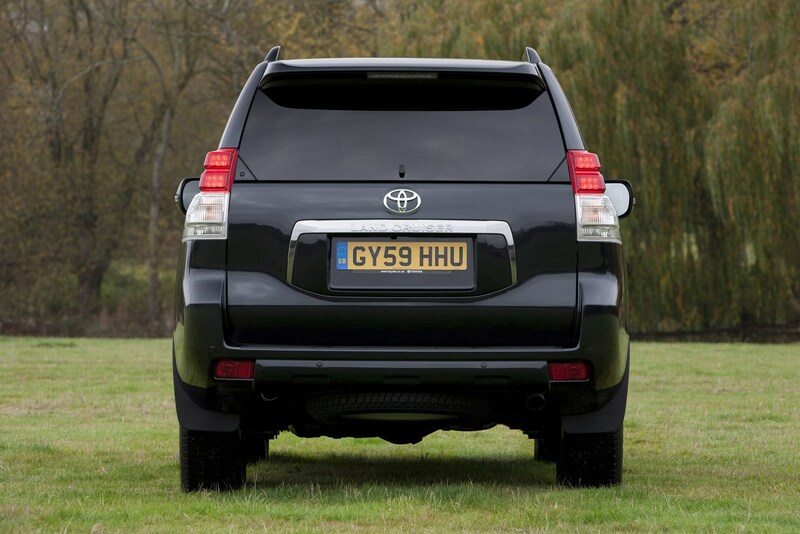 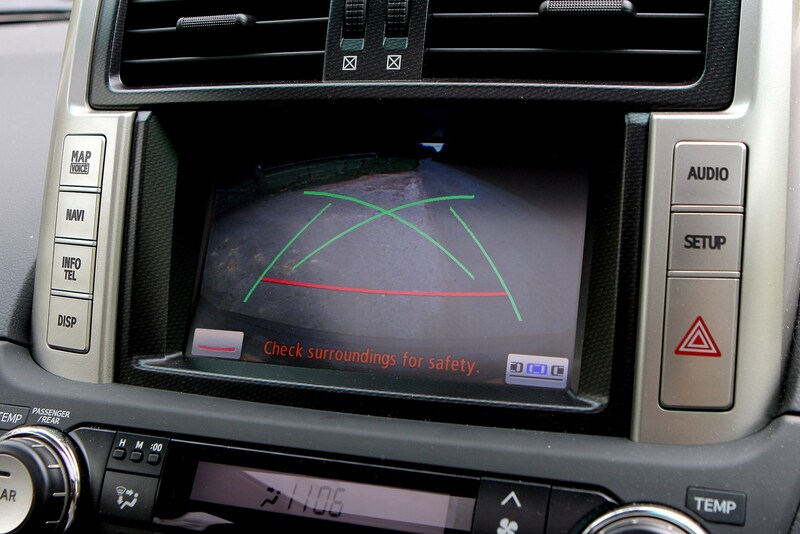 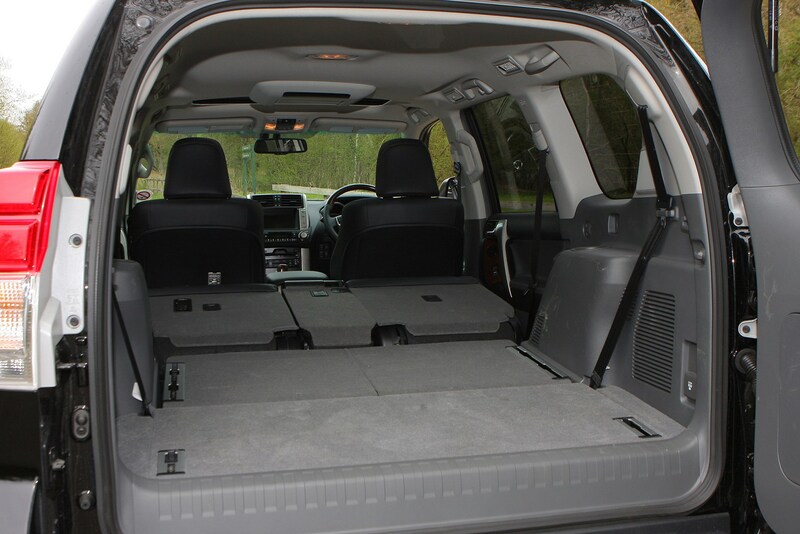 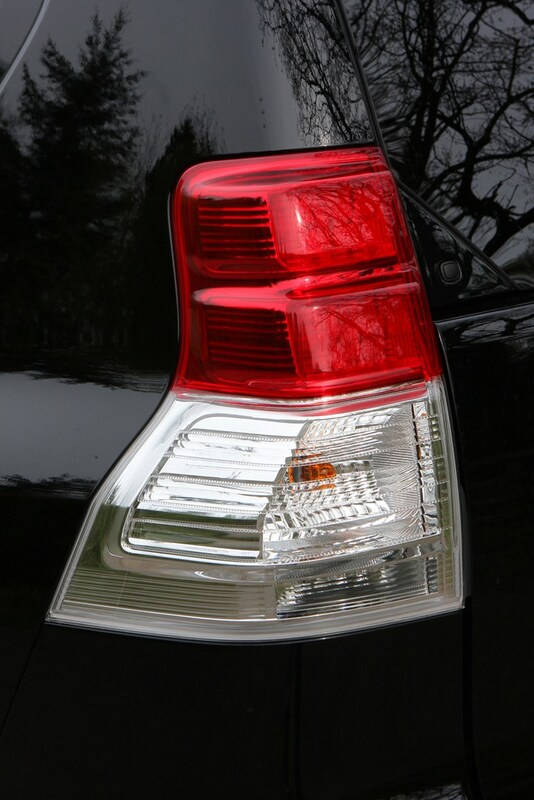 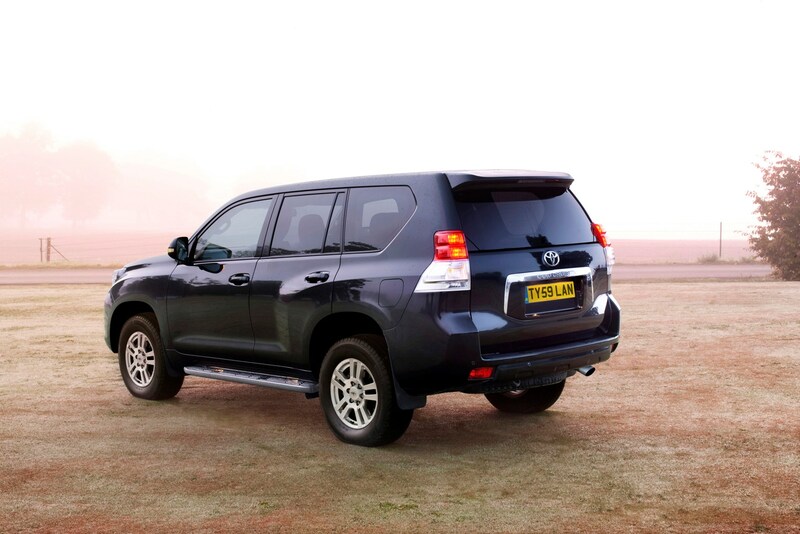 This is likely to include on-road driving and towing, which the Toyota manages with ease. 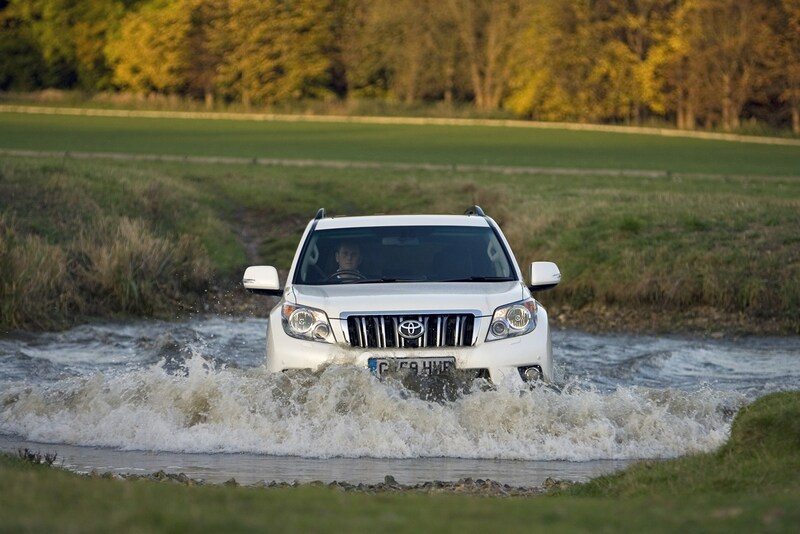 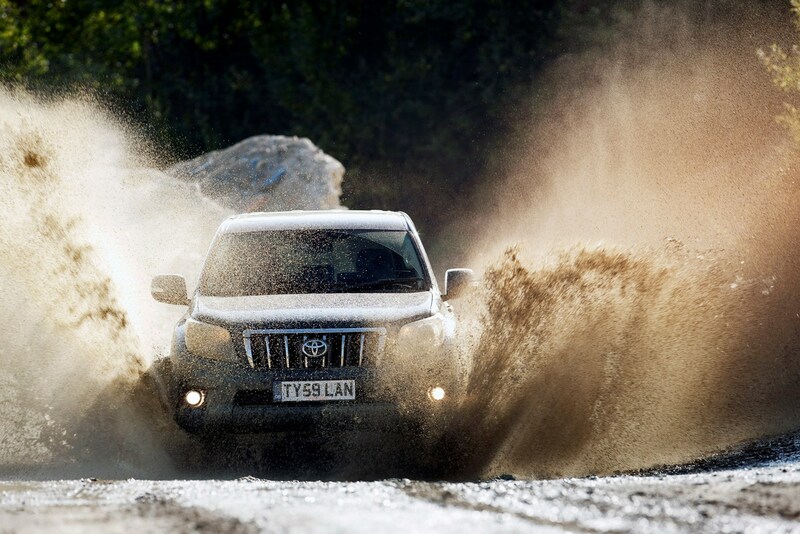 If you do head off-road, the Land Cruiser’s powerful engines, low-ration transfer gearbox and four-wheel drive combine with the excellent ground clearance and traction to make it almost unstoppable. 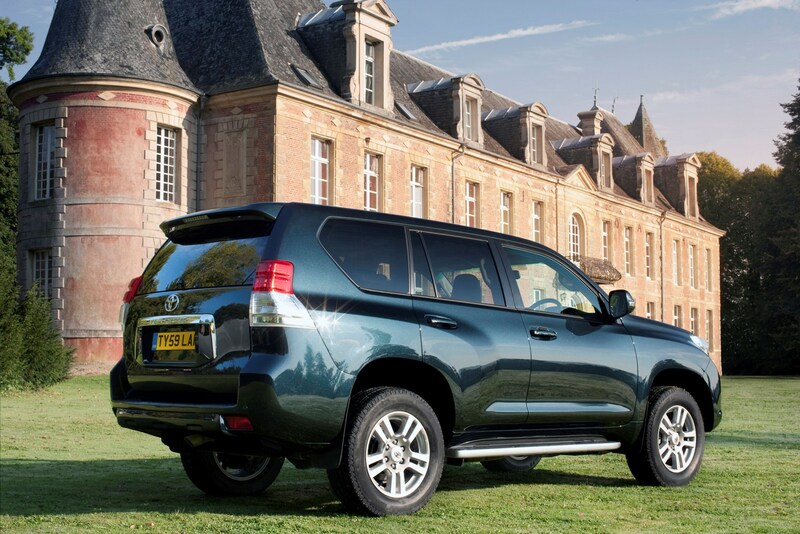 Only a Land Rover Discovery or Range Rover are more able than the Toyota. 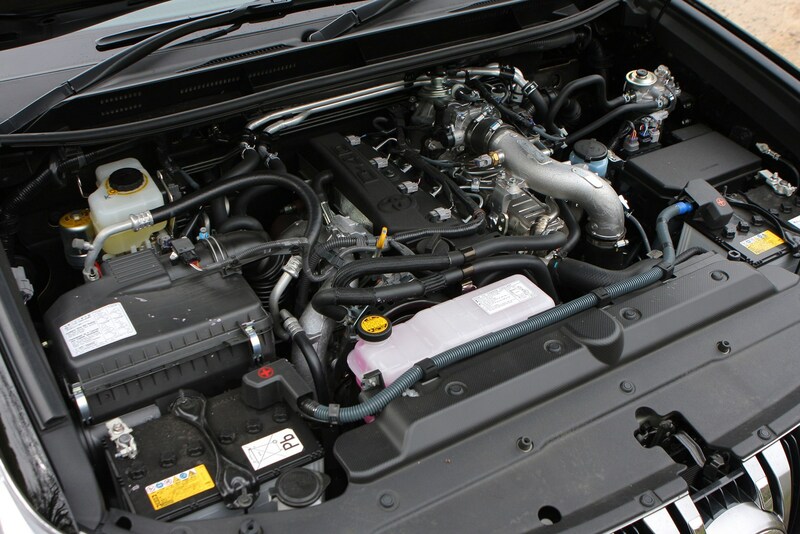 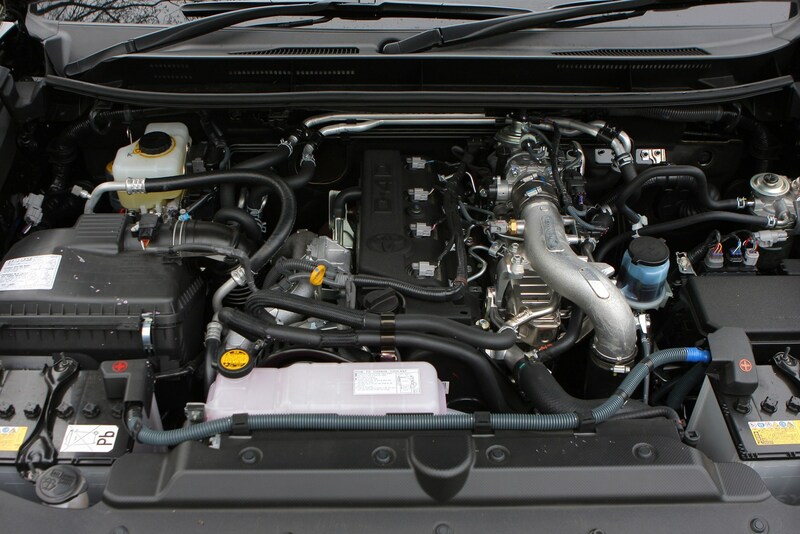 There’s only one engine choice for the Land Cruiser and it’s a 3.0-litre turbodiesel with 182bhp and 420Nm of shove at 3000rpm. 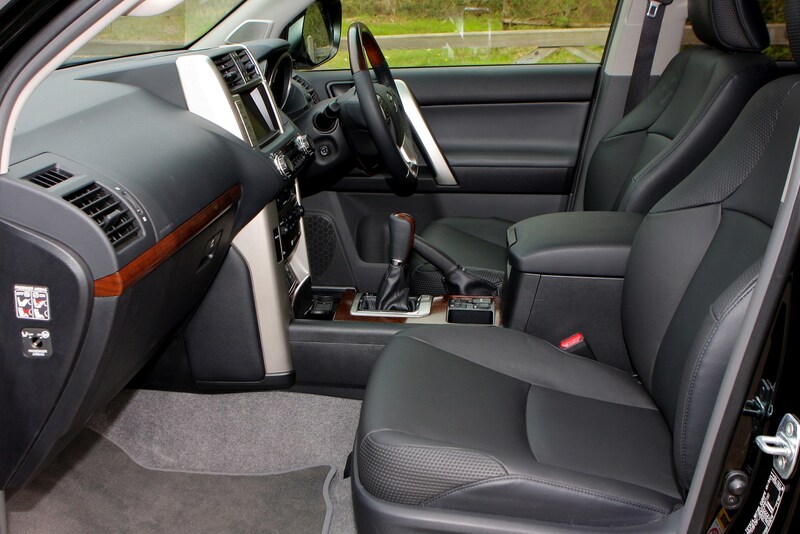 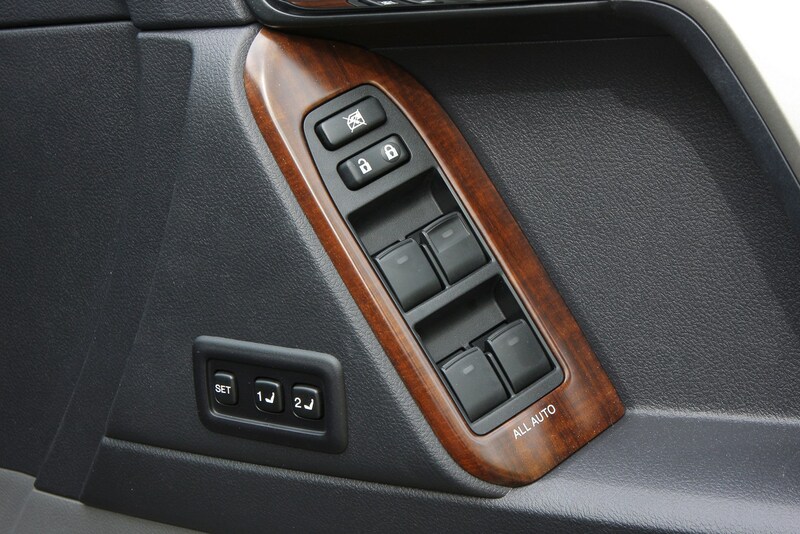 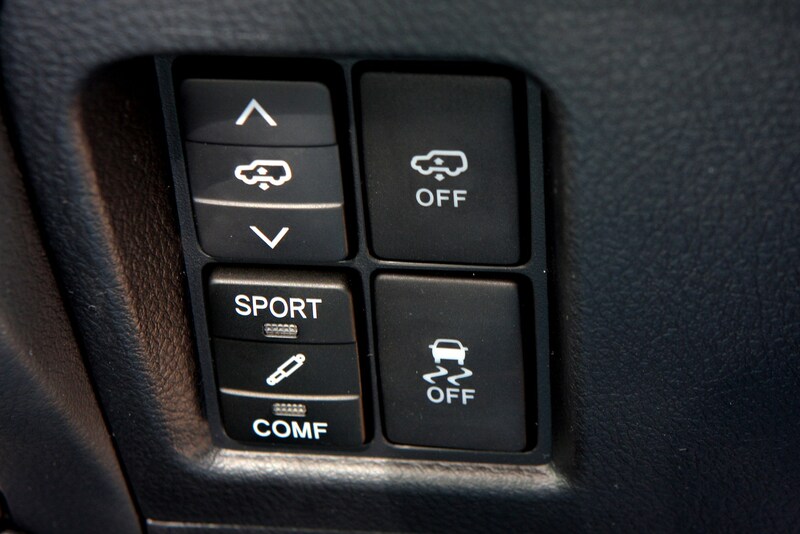 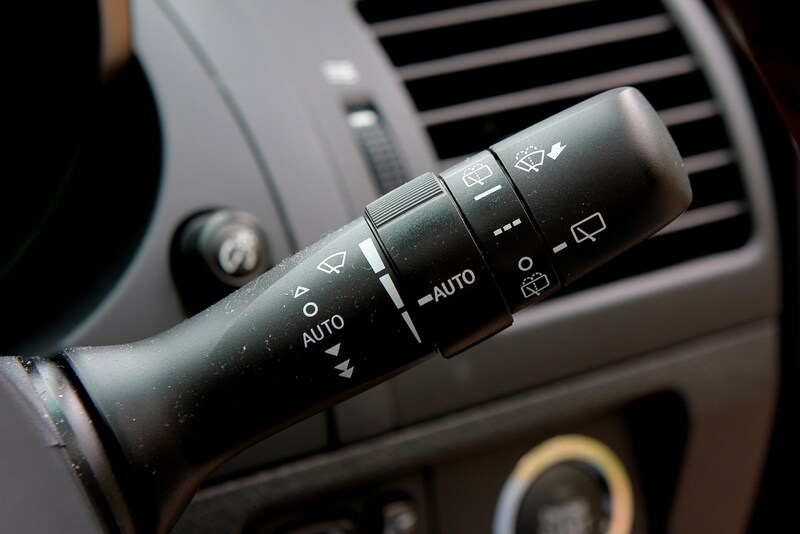 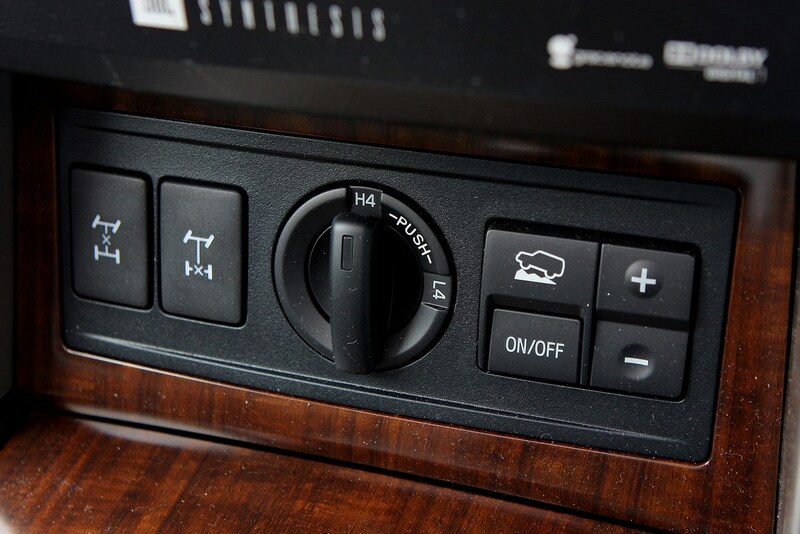 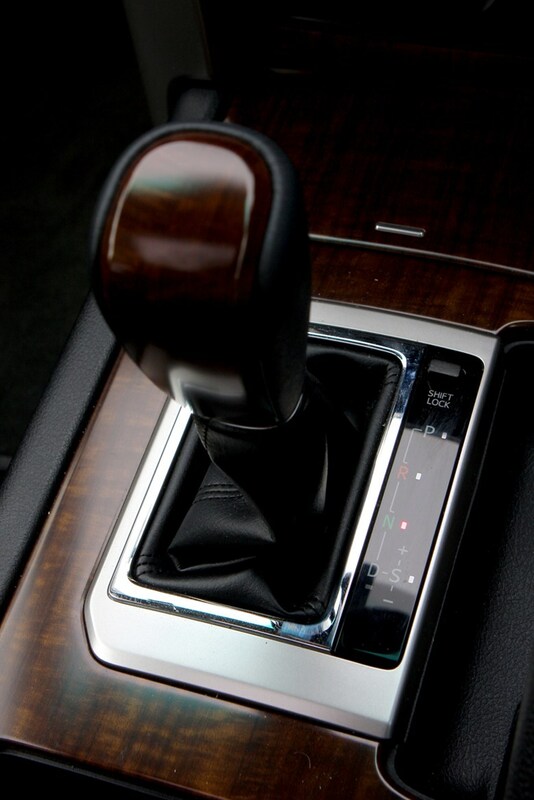 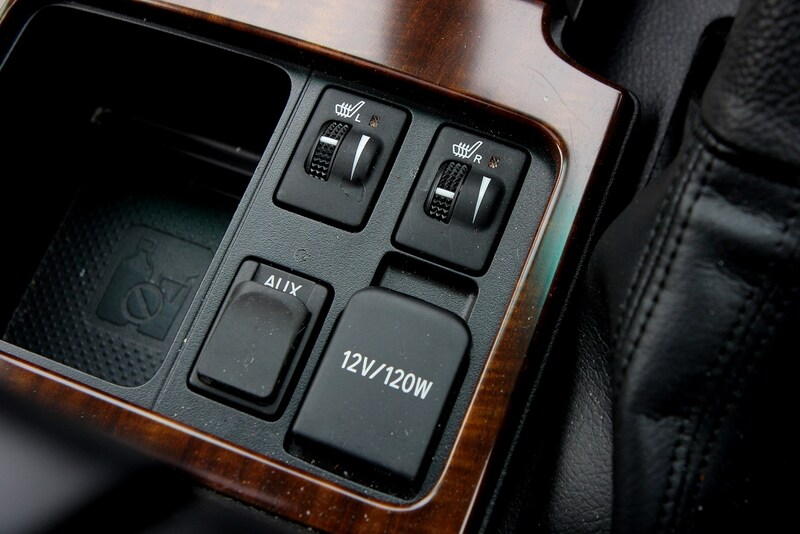 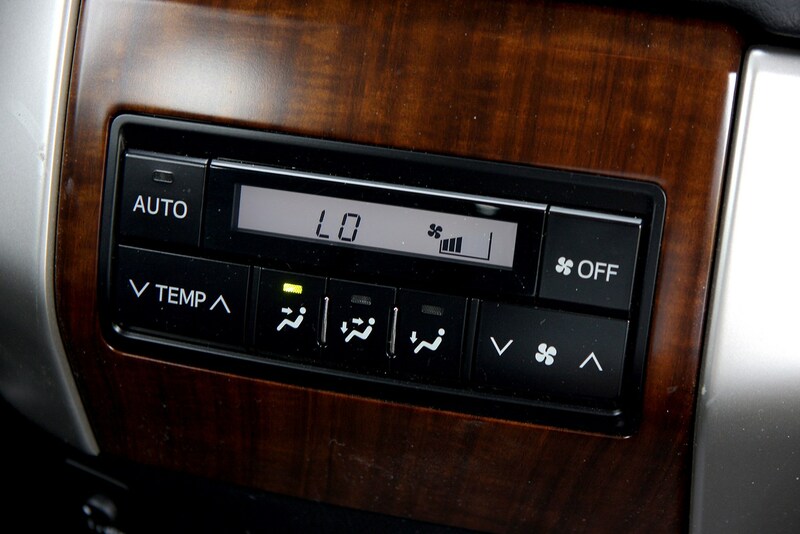 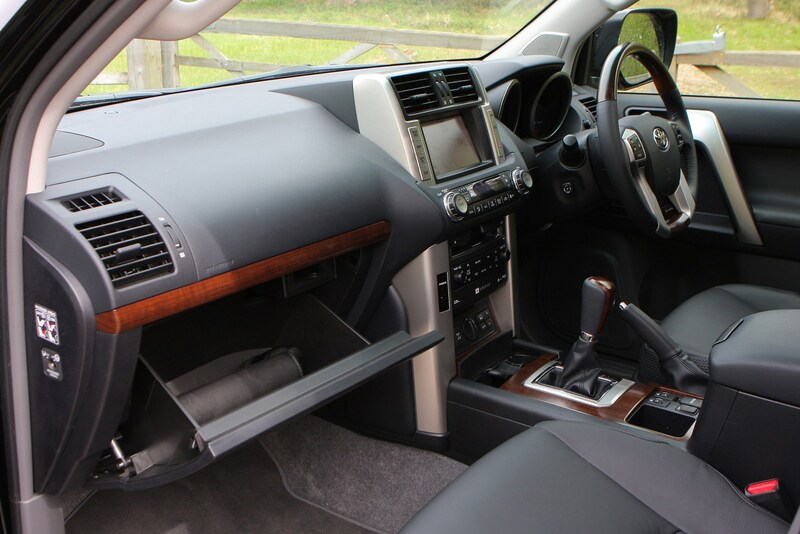 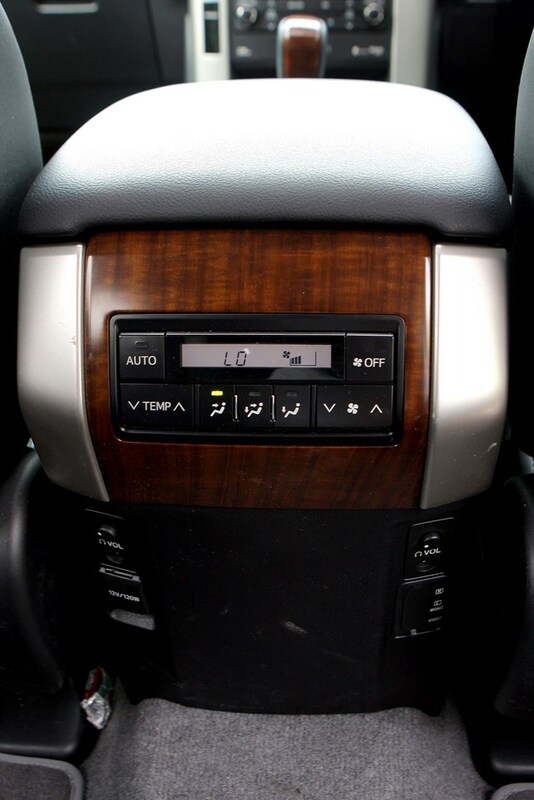 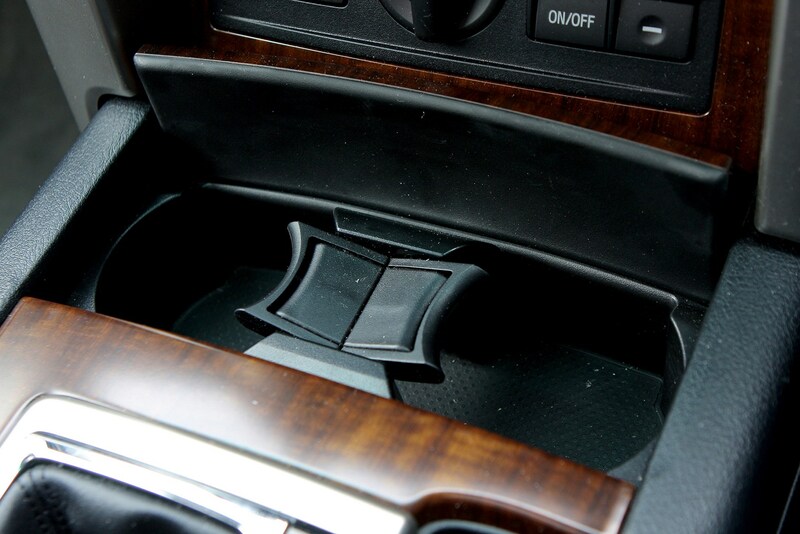 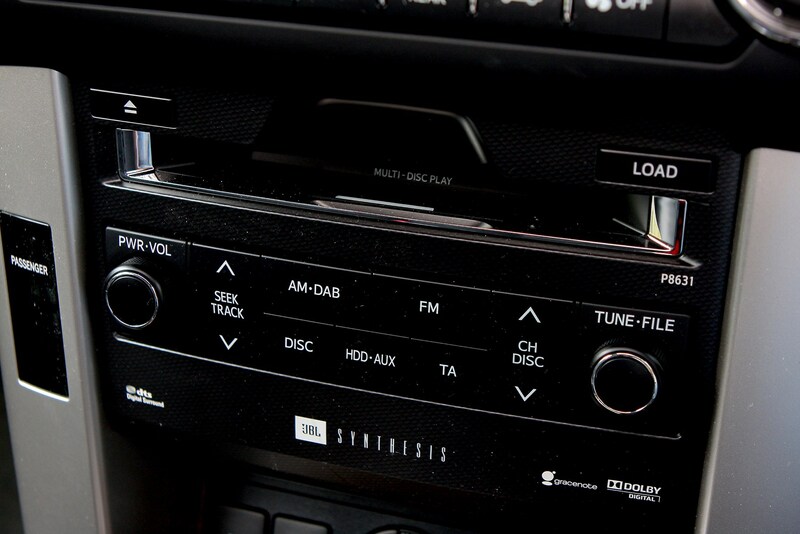 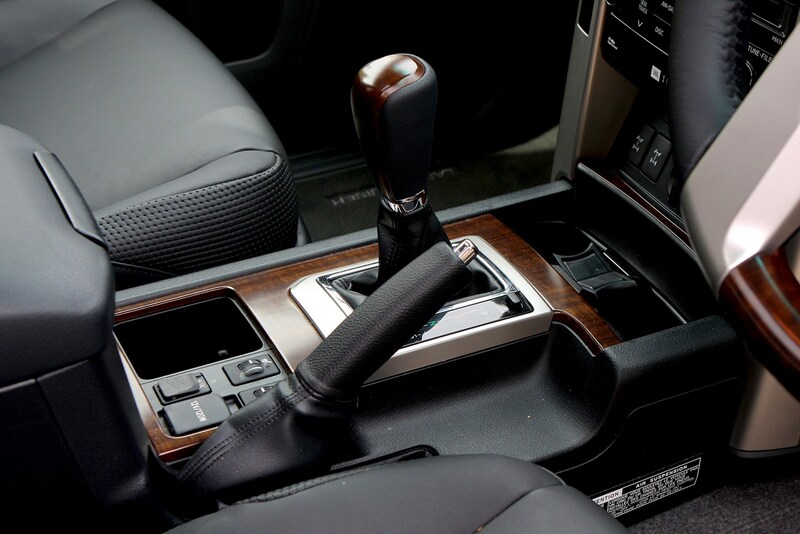 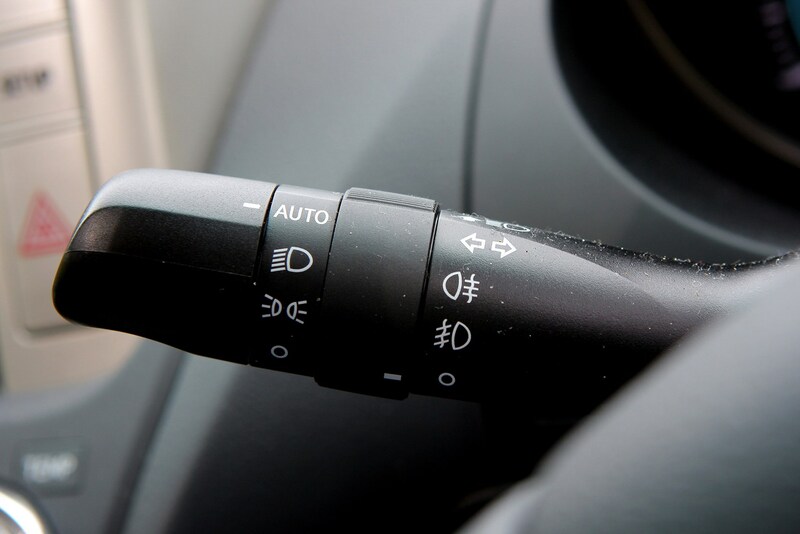 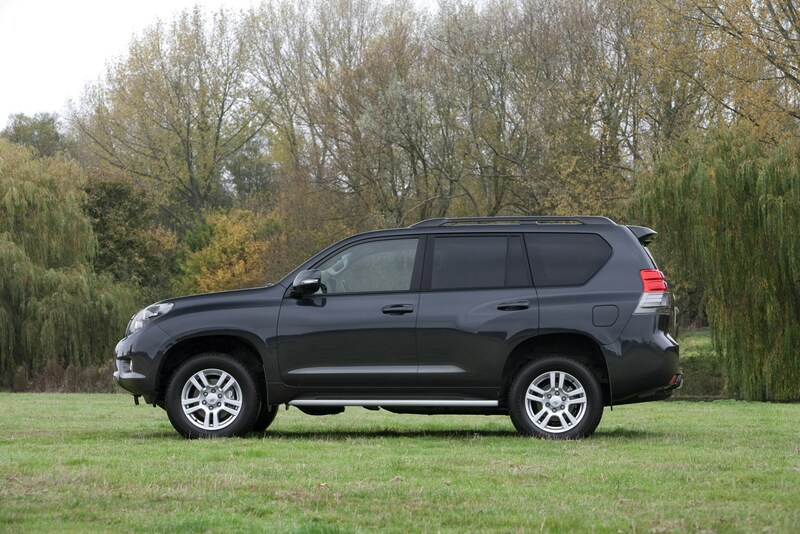 With the popular five-speed automatic gearbox instead of the base model’s six-speed manual, the Land Cruiser needs 11.7 seconds to get from 0-62mph, though it feels like longer as the engine growls away under the bonnet. 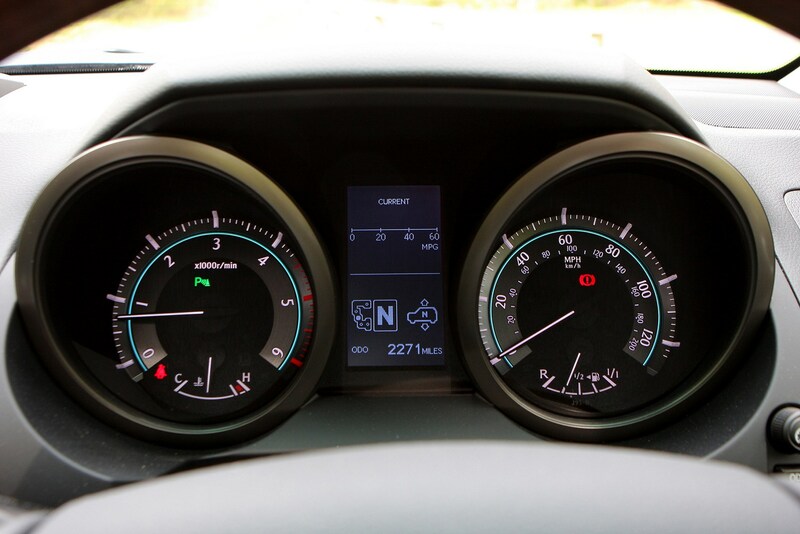 On the move, the engine feels even more sluggish and the Toyota is not a car for swift overtaking manoeuvres. 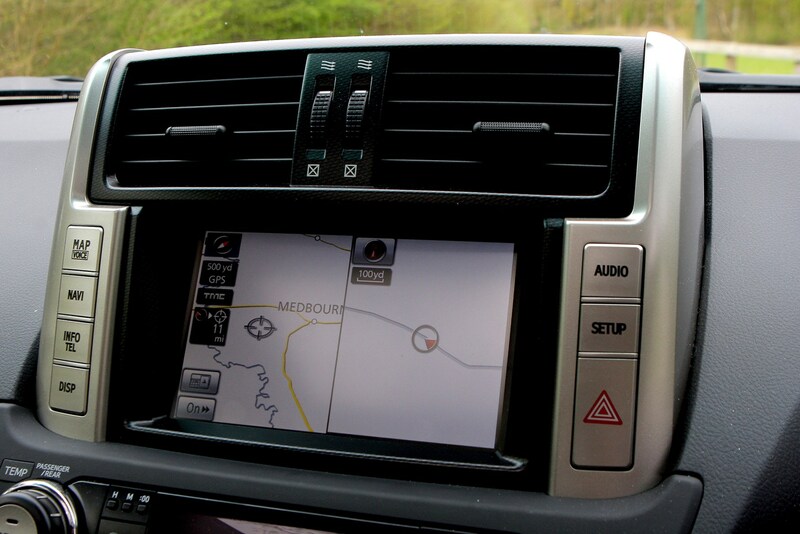 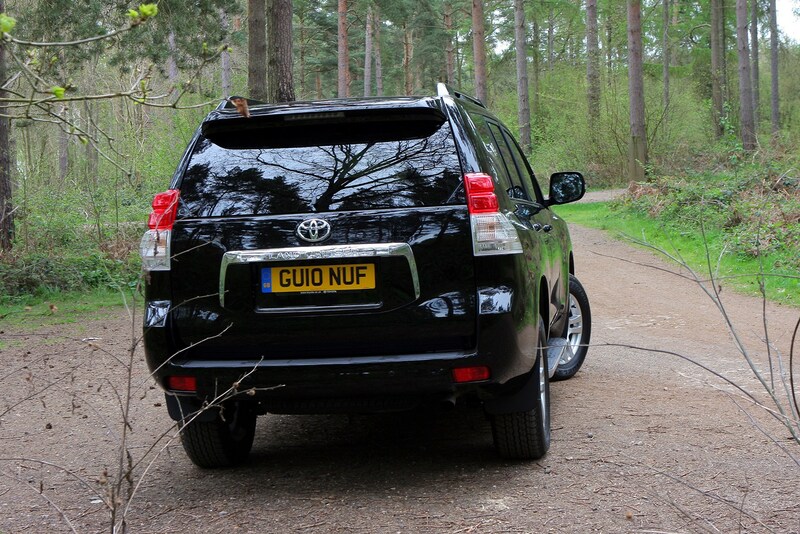 Nor is very agile on twisty roads, emphasising the car’s bulk. 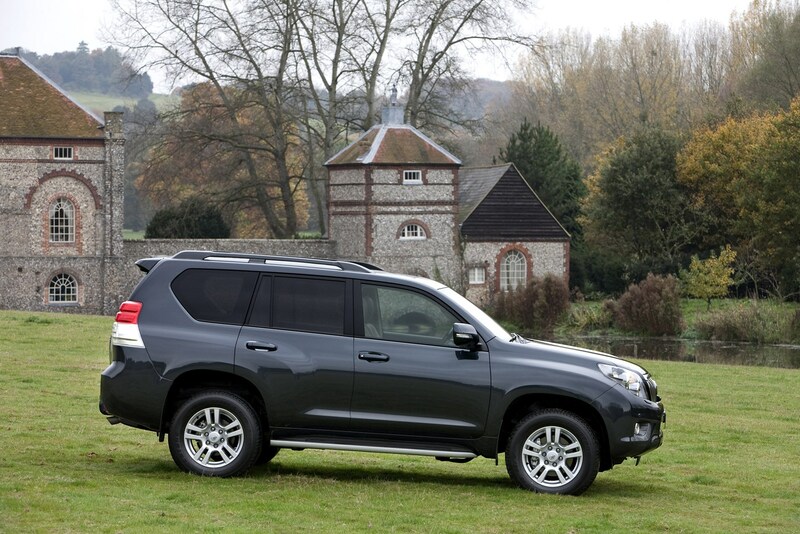 However, it does come with a large fuel tank that means it can travel vast distances before you need set tyres on forecourt to fill up. 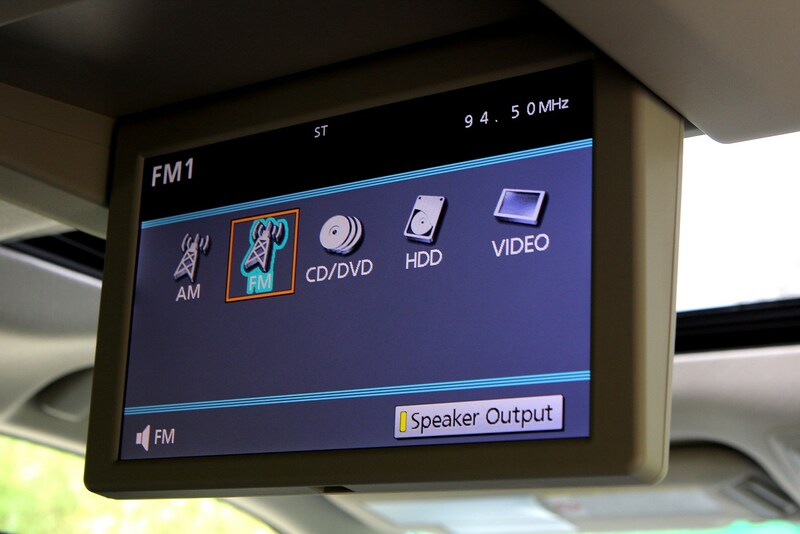 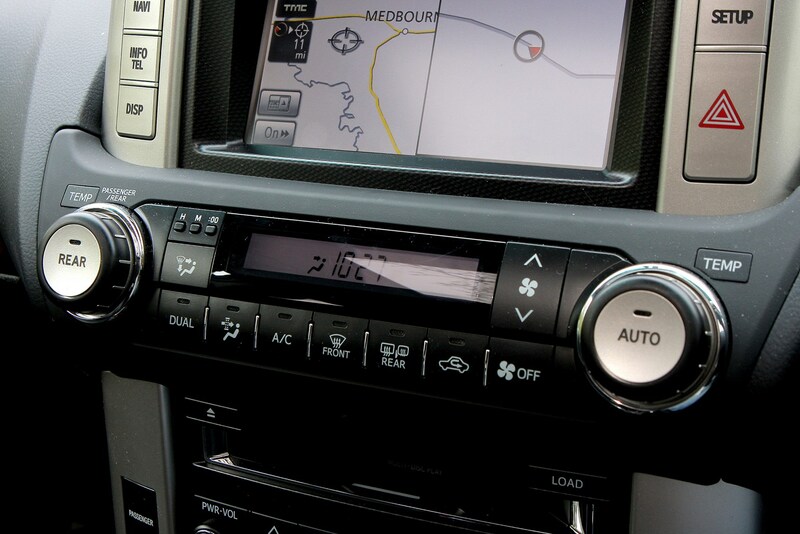 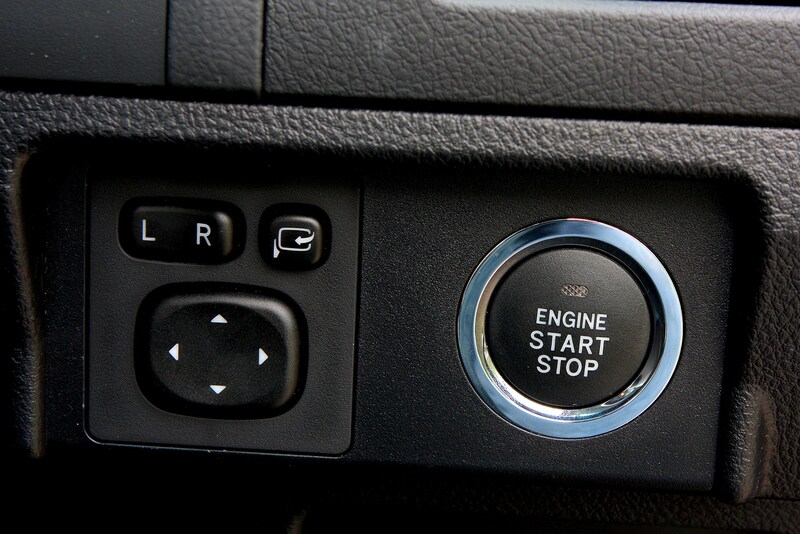 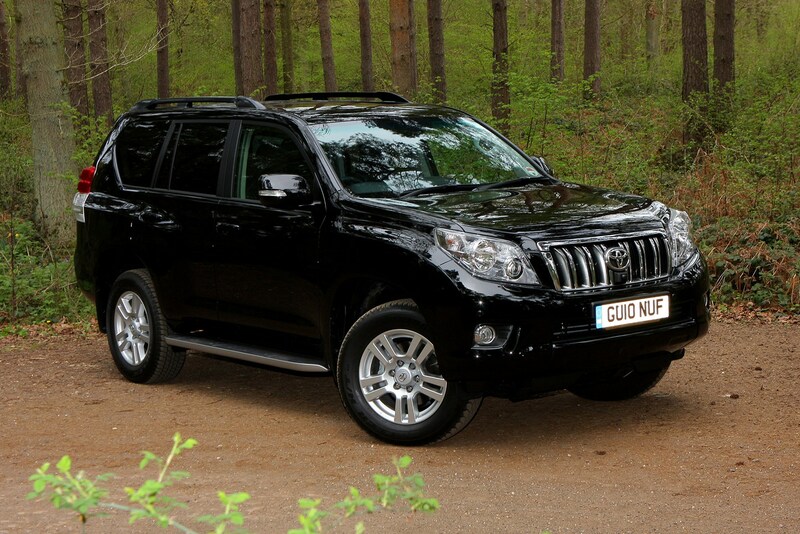 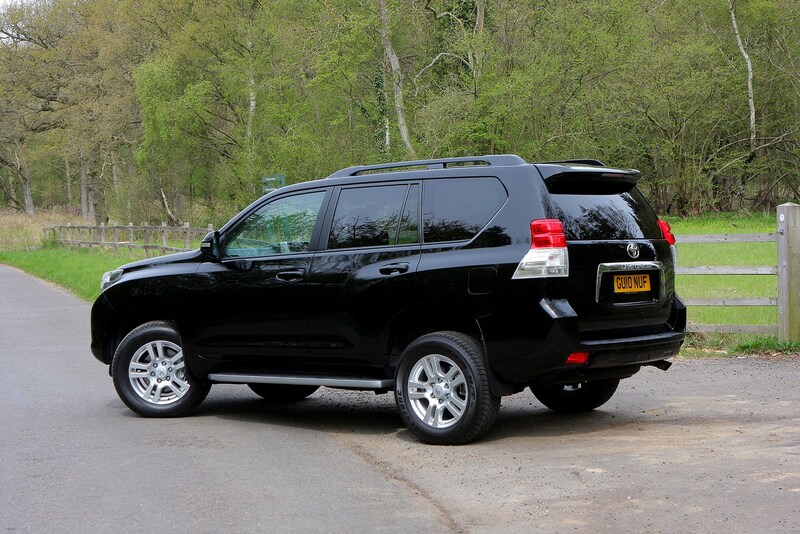 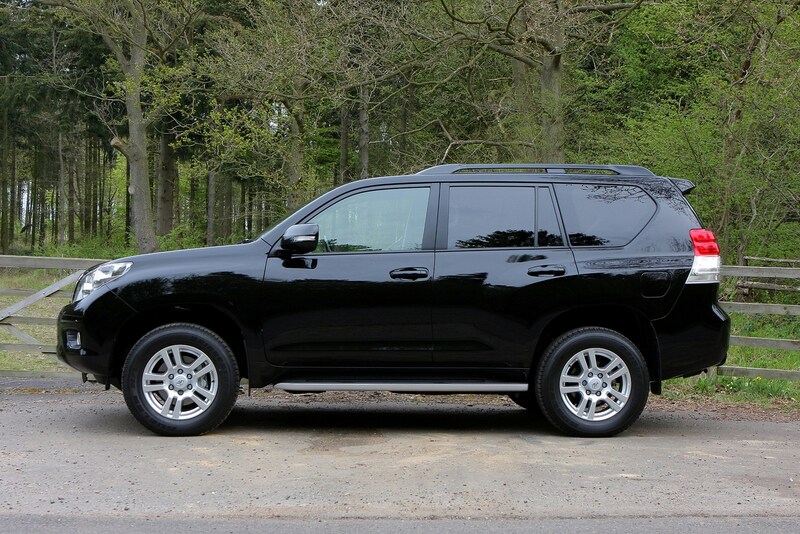 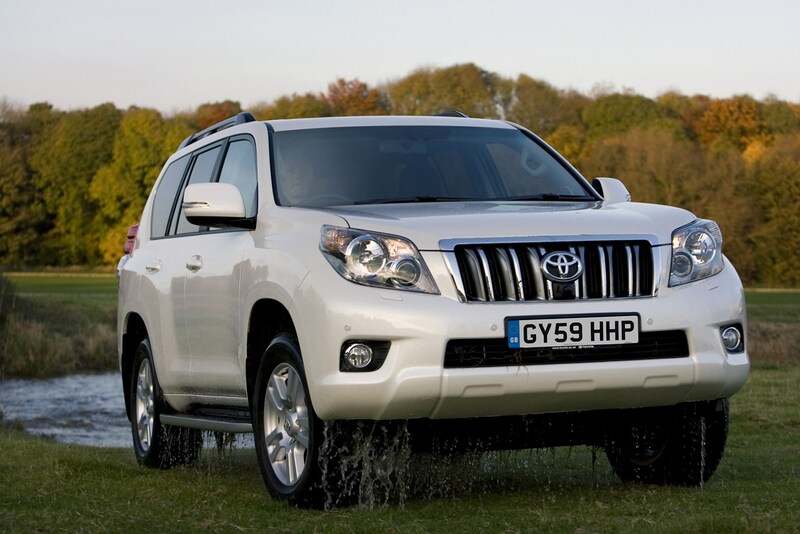 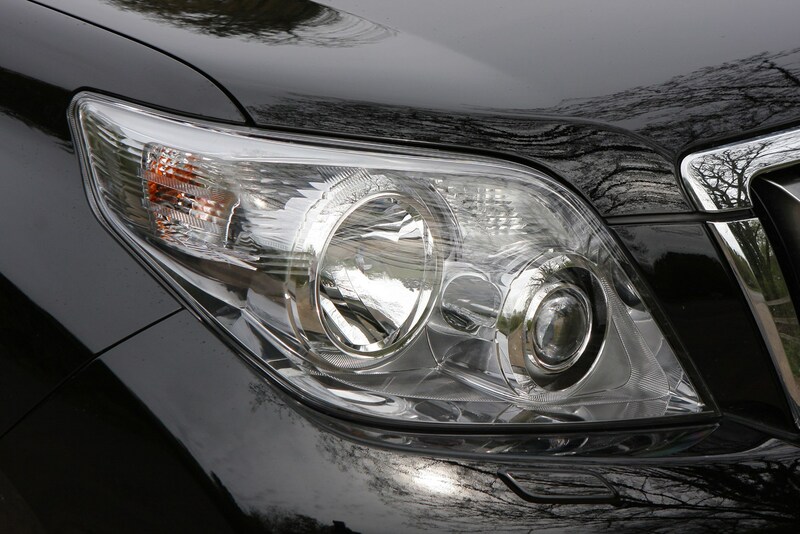 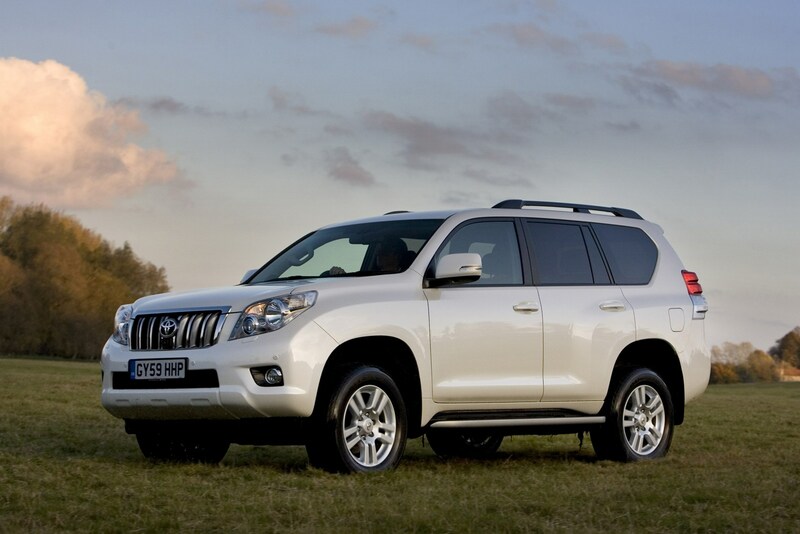 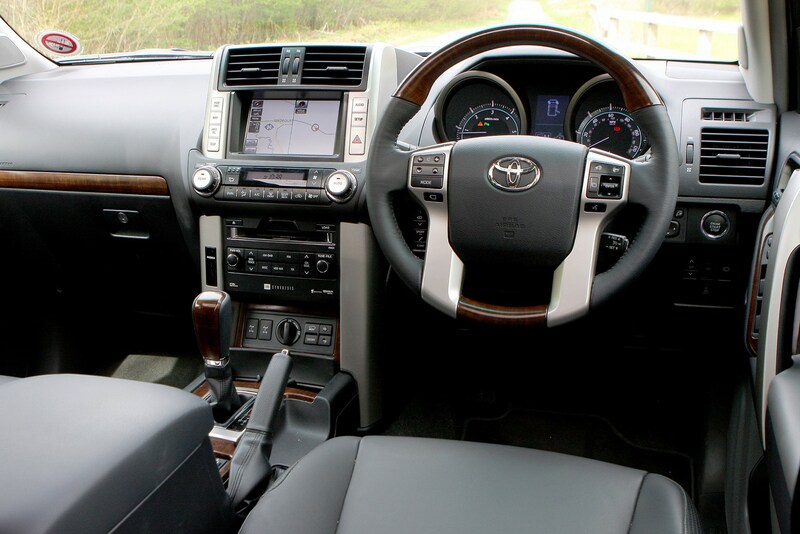 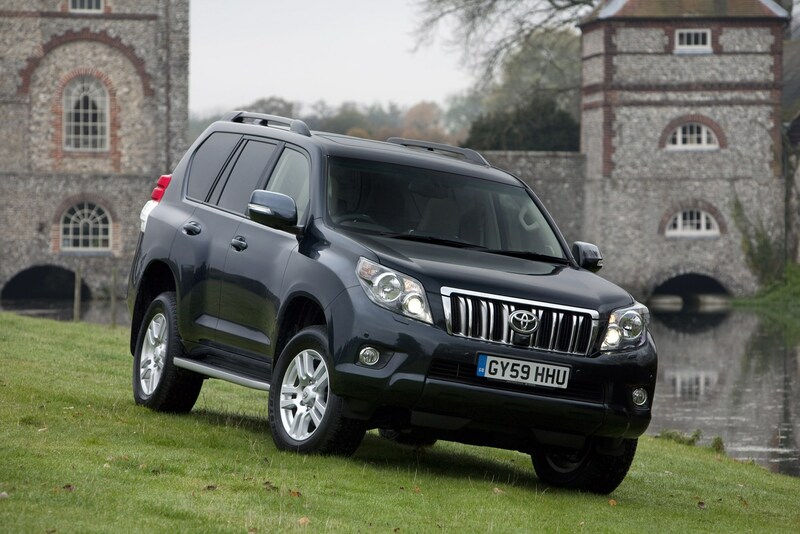 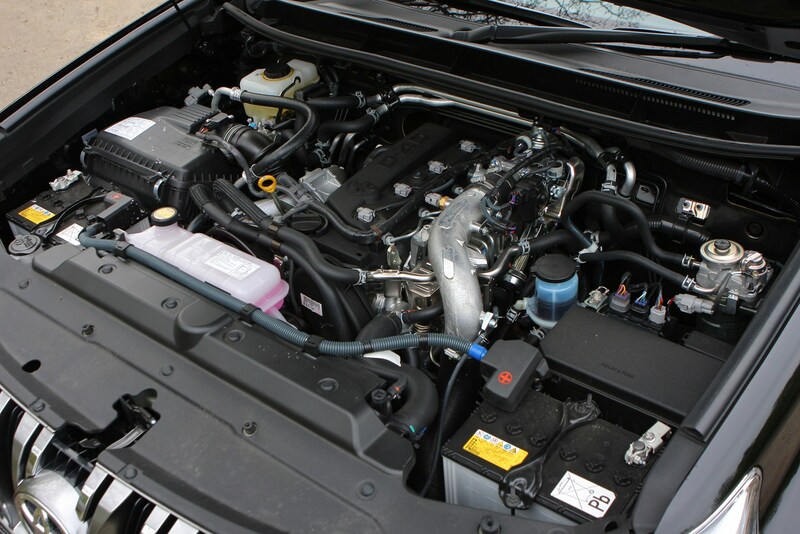 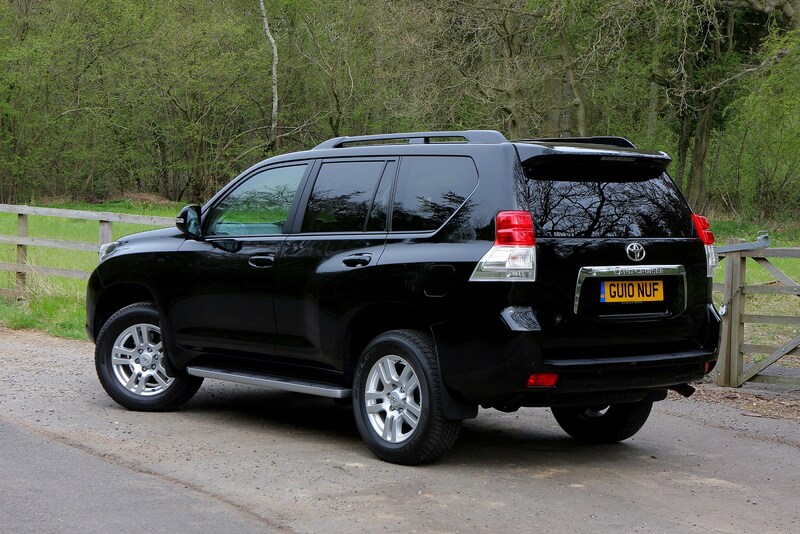 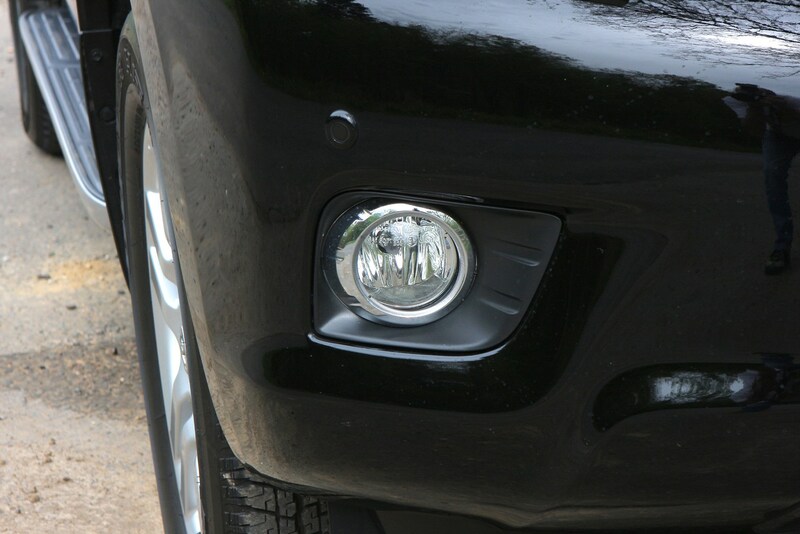 In 2012 a new version of the Land Cruiser V8 was introduced. 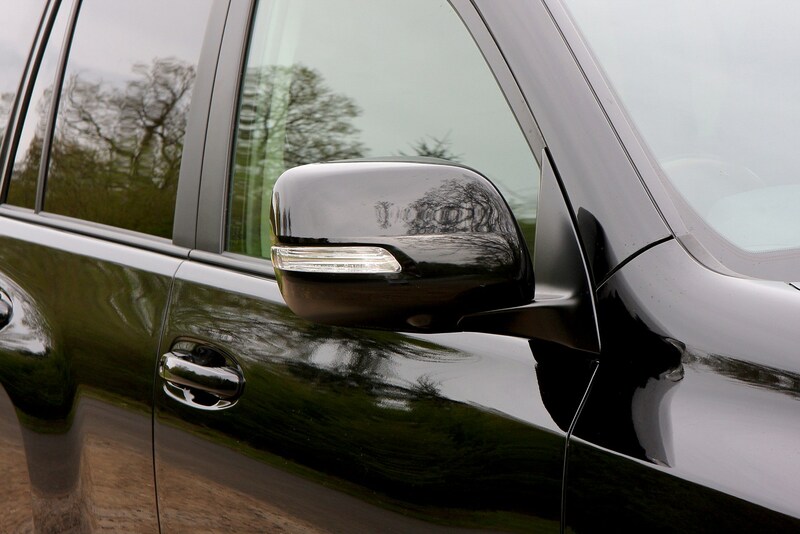 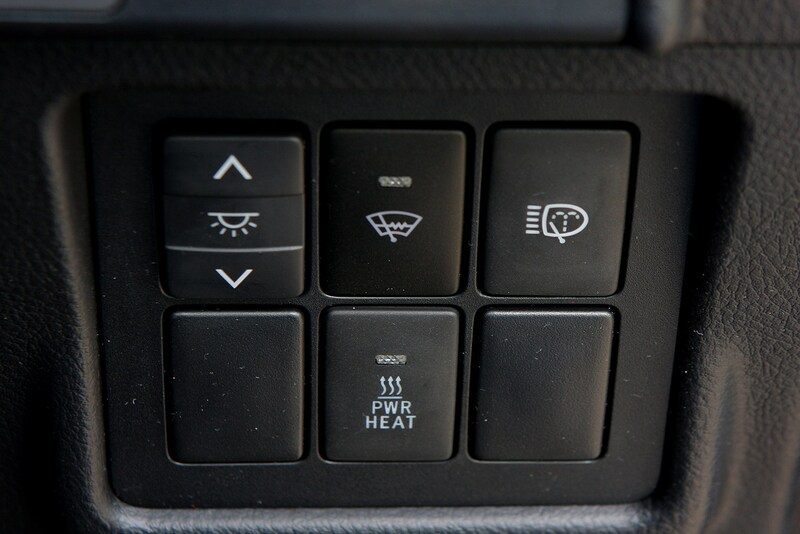 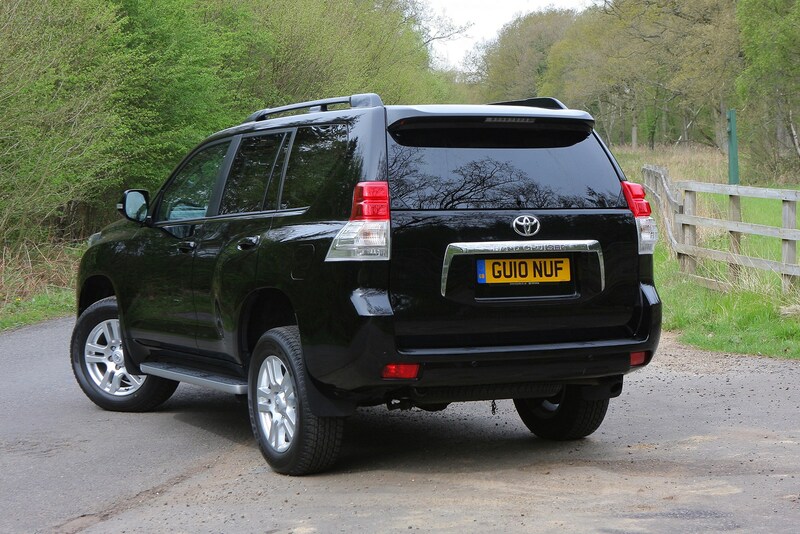 It features a revised 4.5-litre V8 petrol engine, more off-road technology, sat-nav, Bluetooth connectivity, a rear-view camera, a heated steering wheel, heated and cooled front seats, 20-inch alloy wheels and a powered upper tailgate. 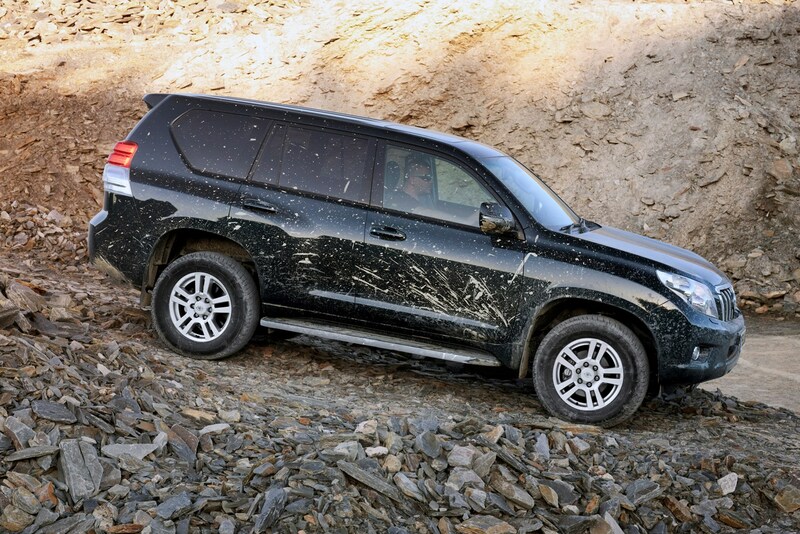 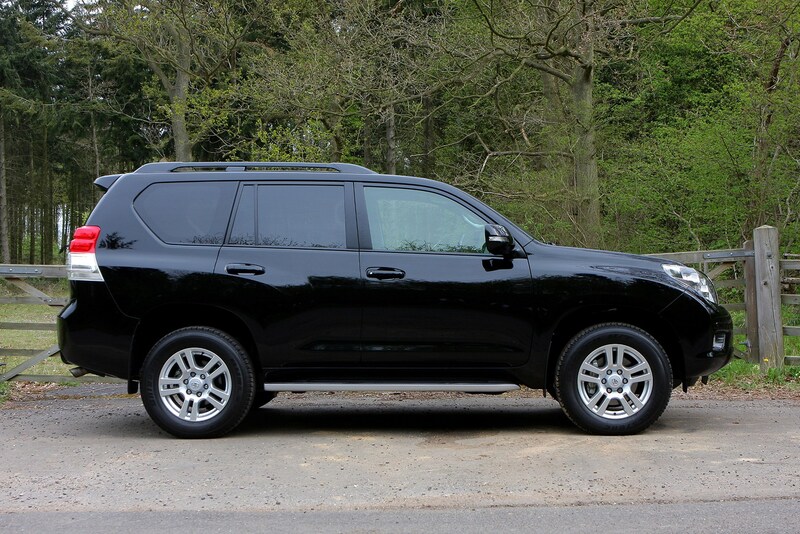 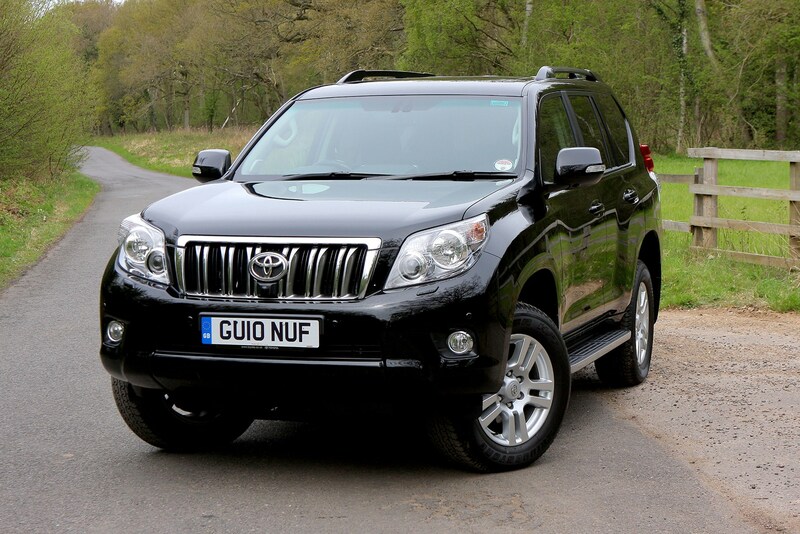 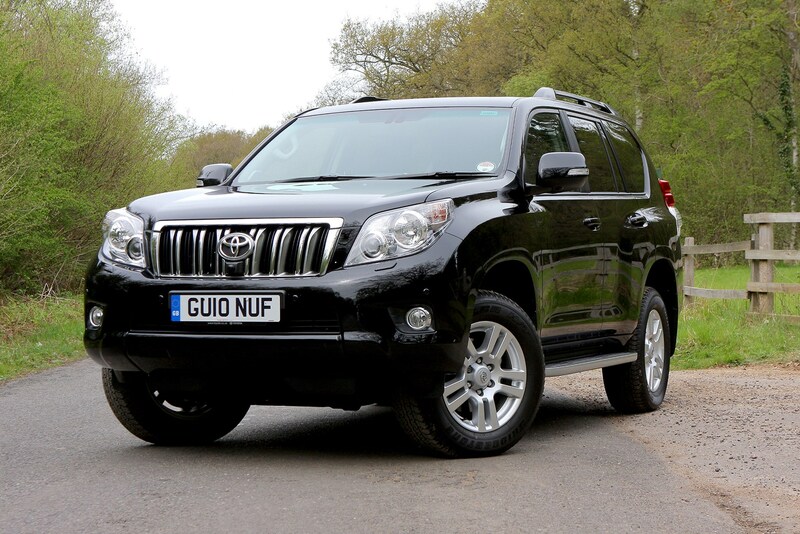 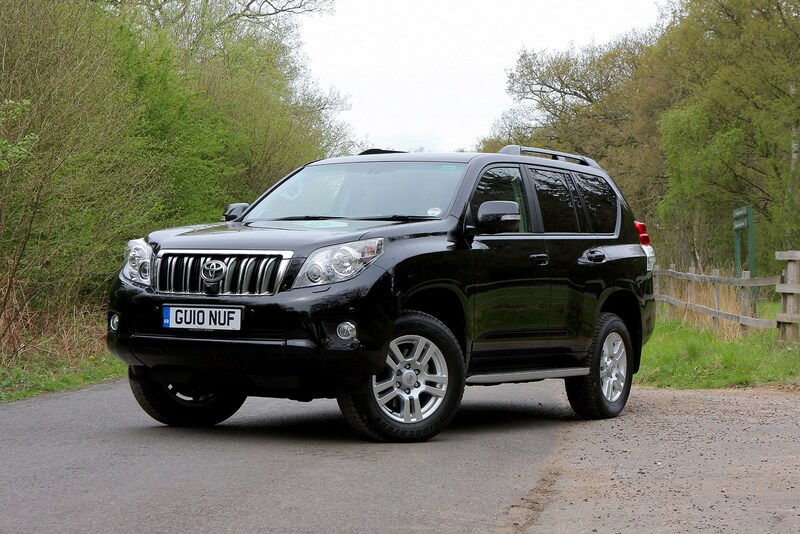 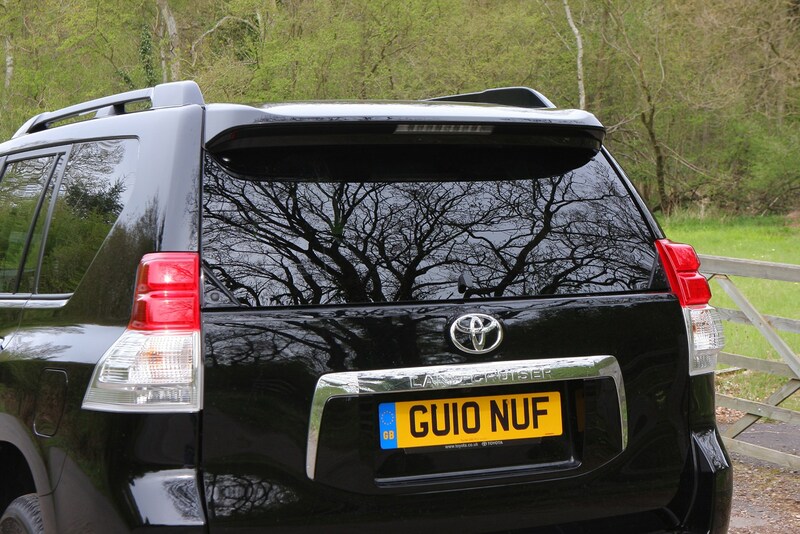 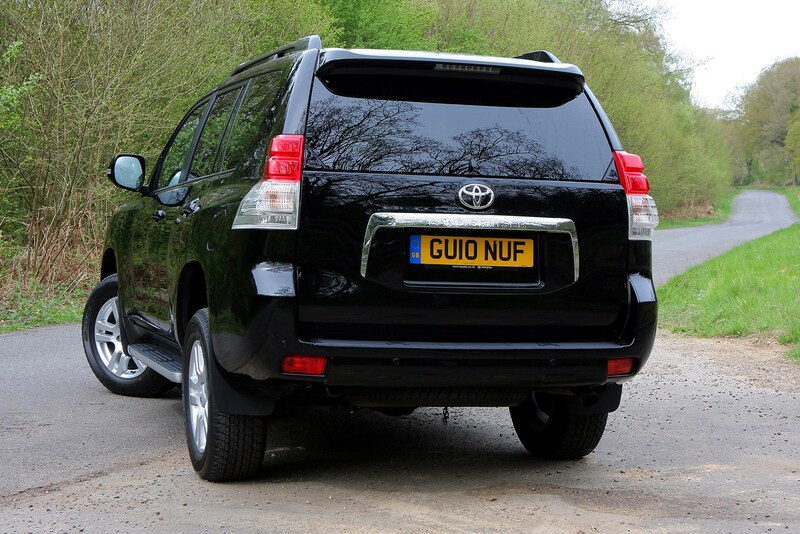 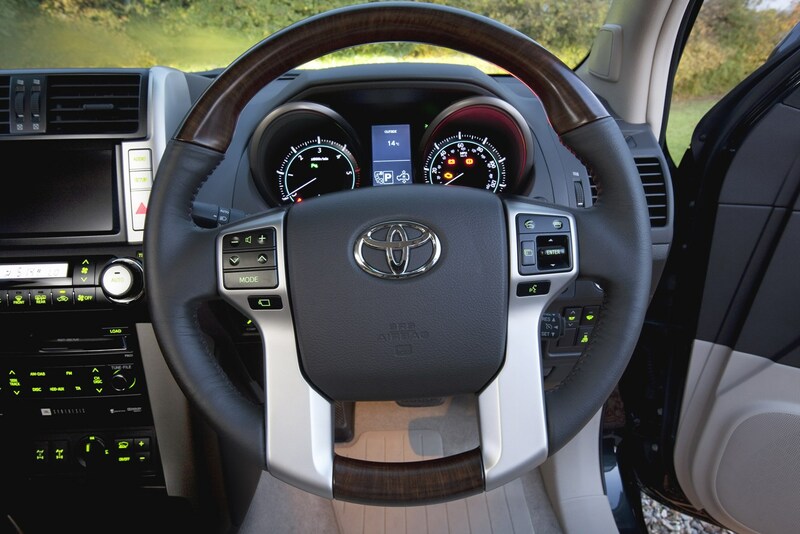 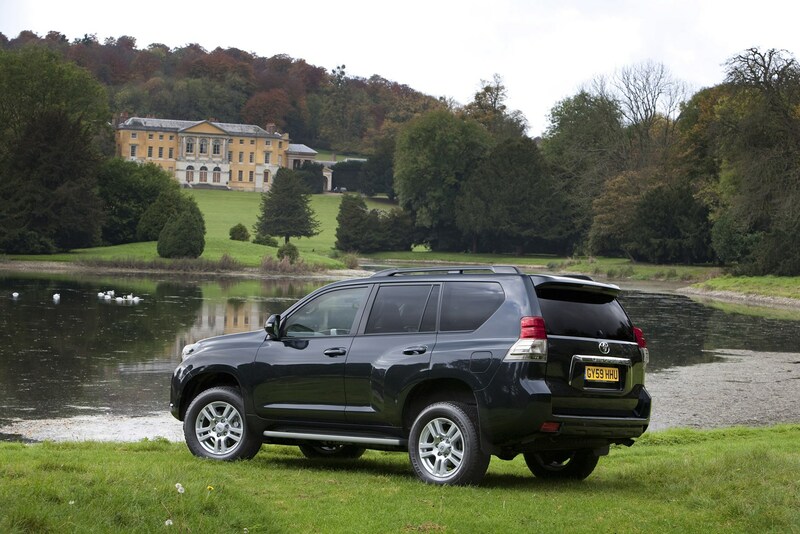 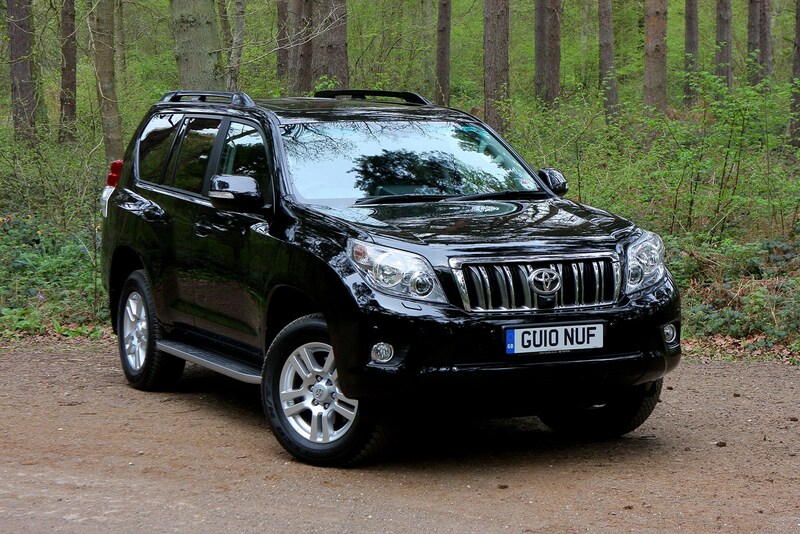 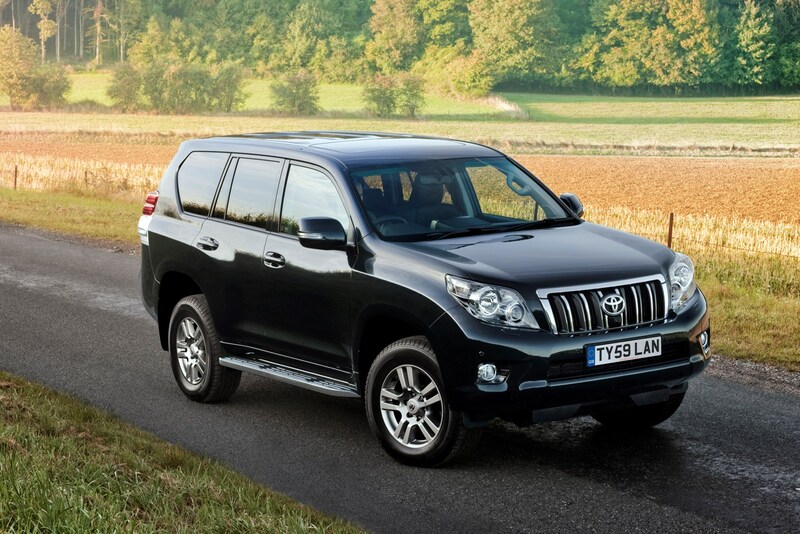 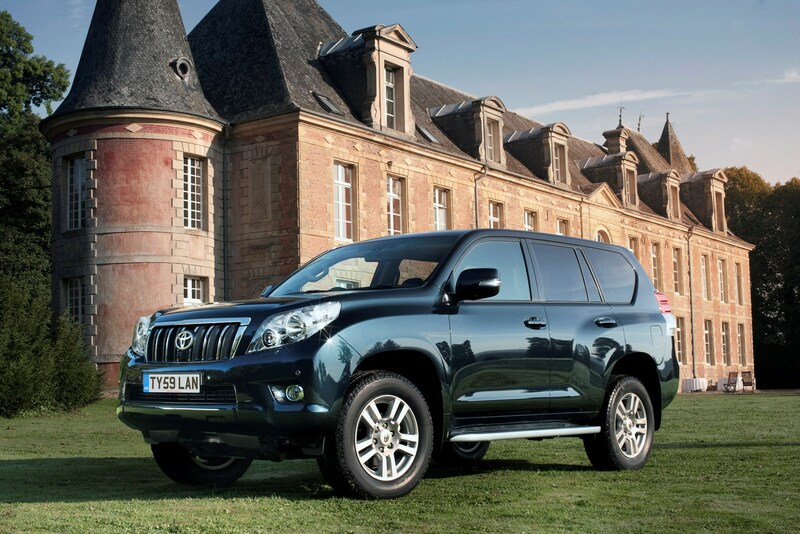 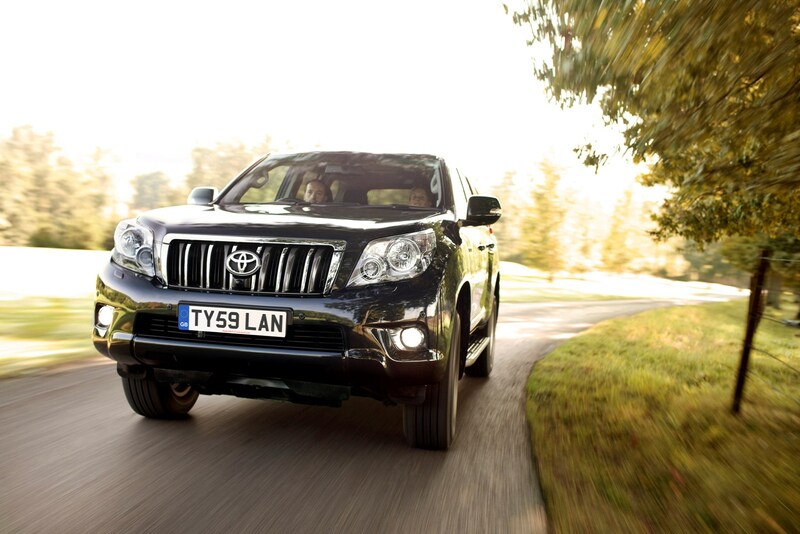 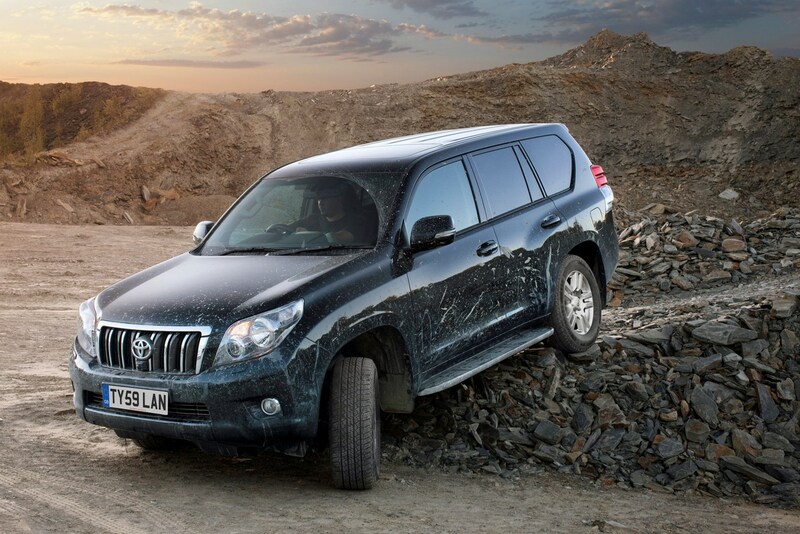 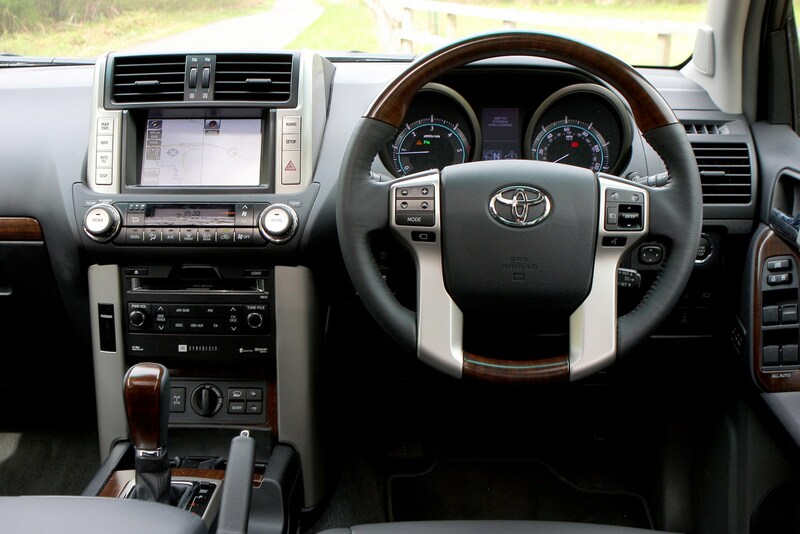 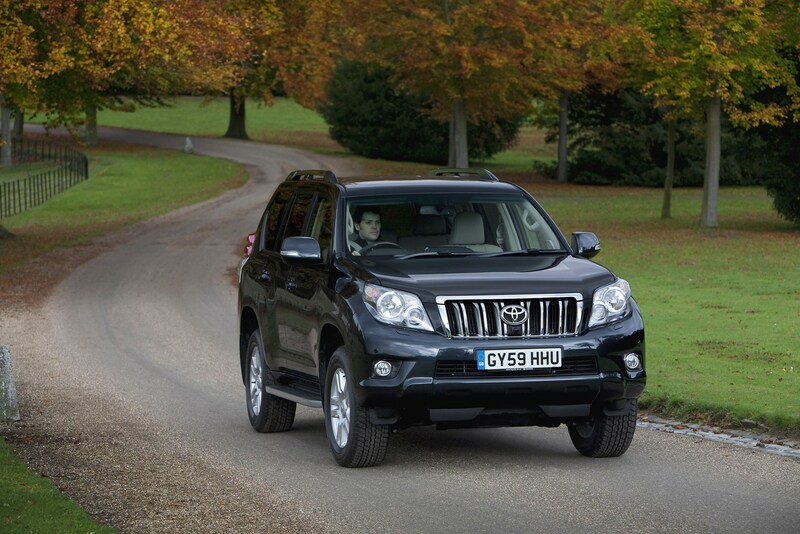 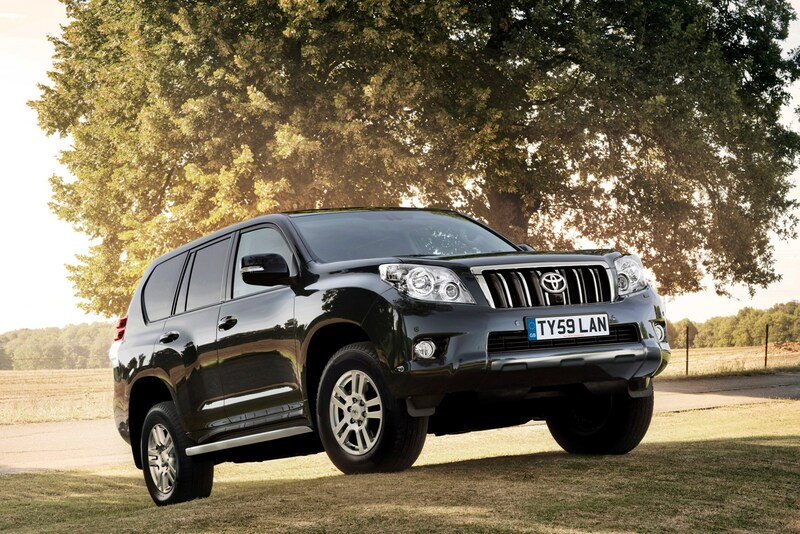 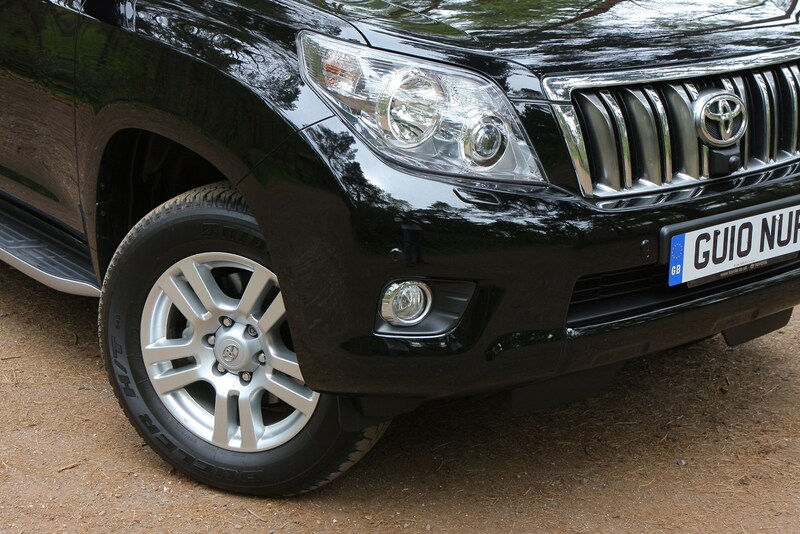 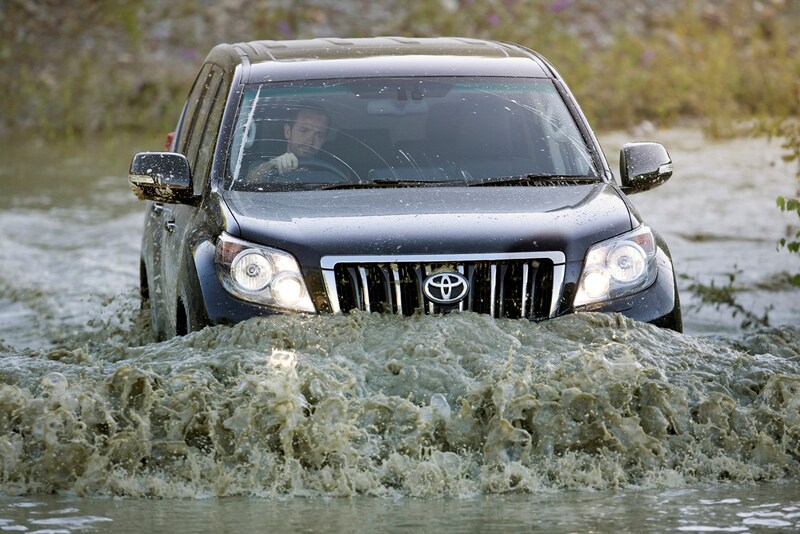 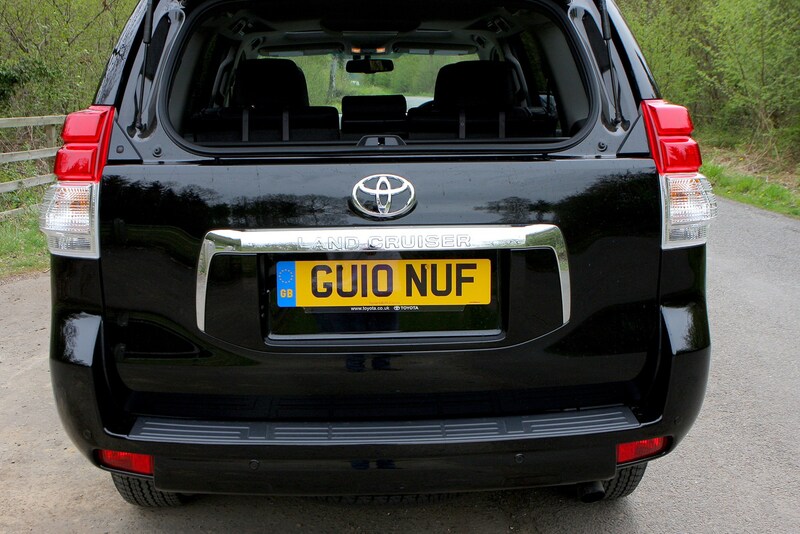 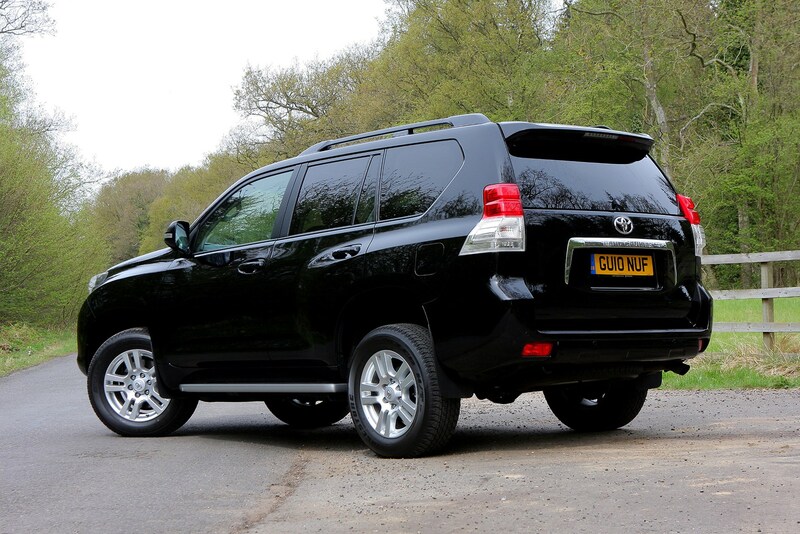 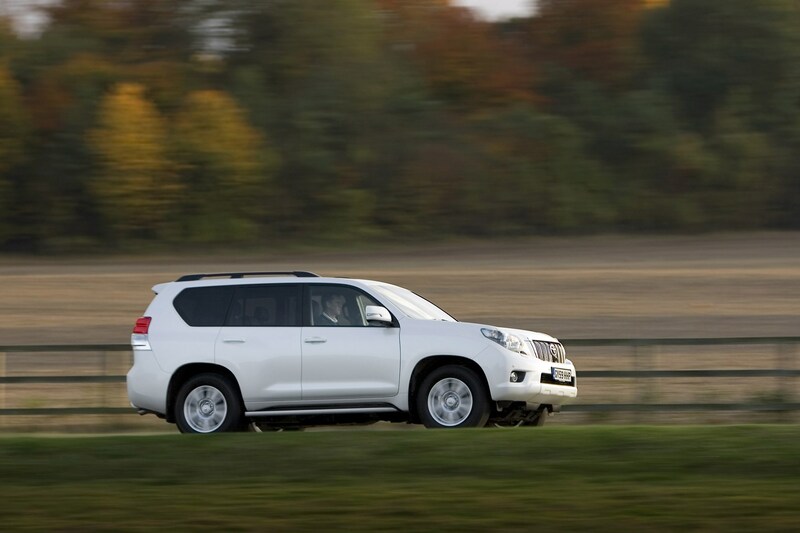 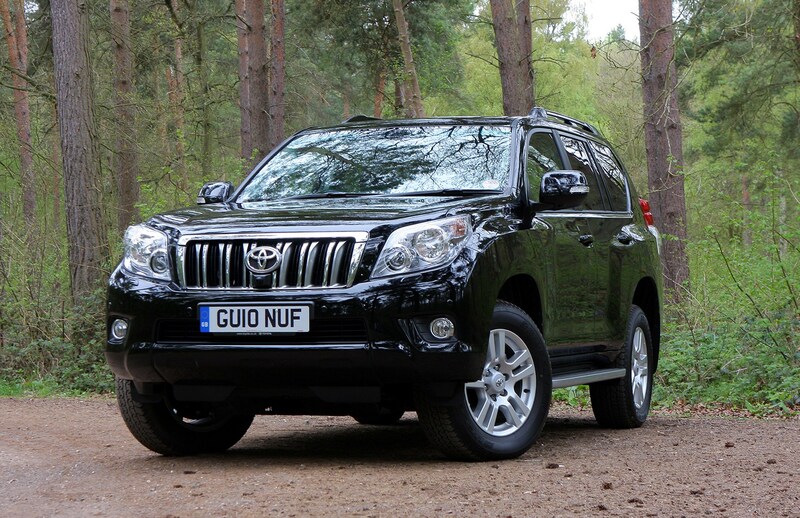 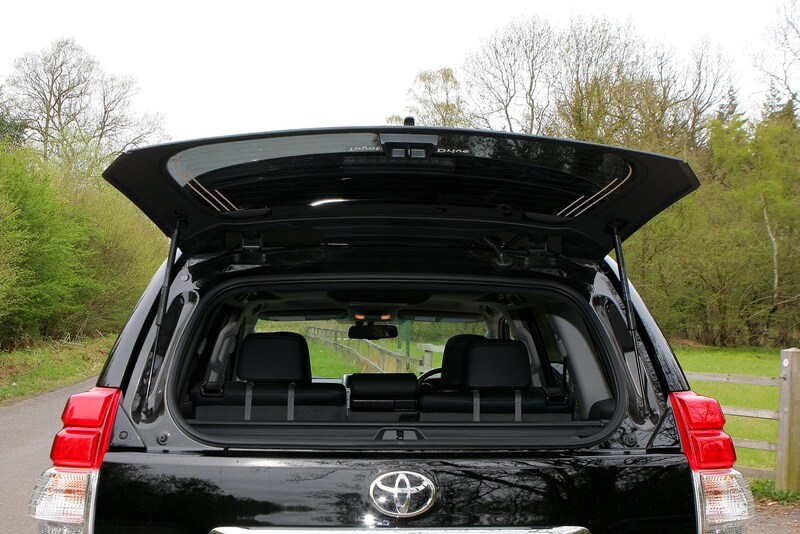 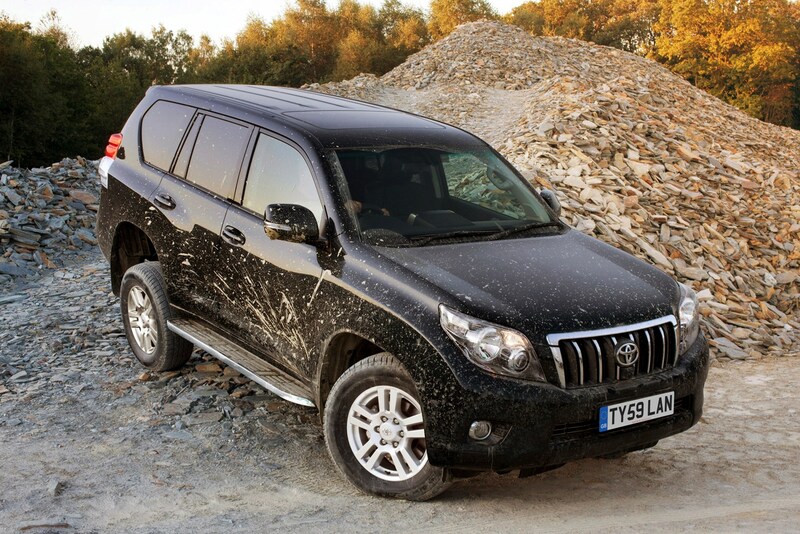 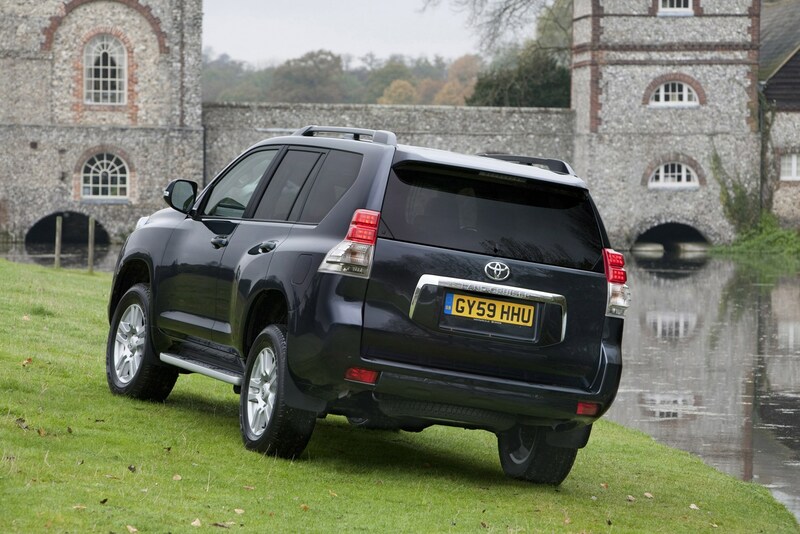 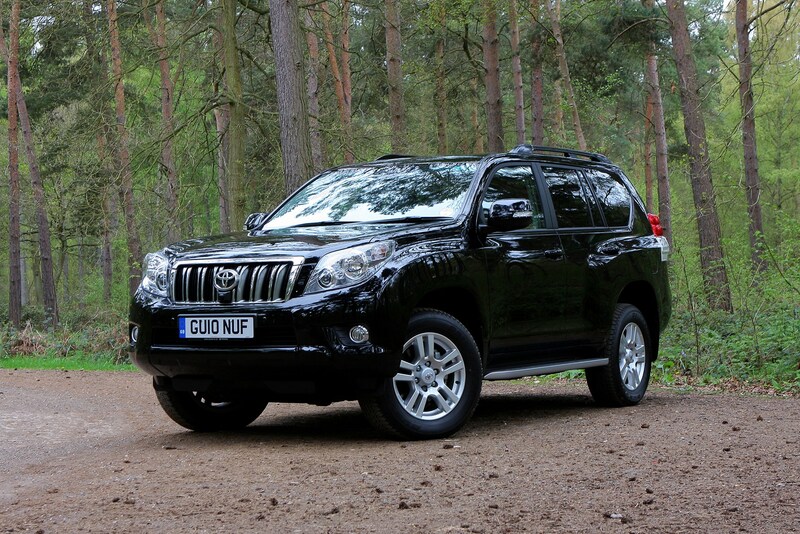 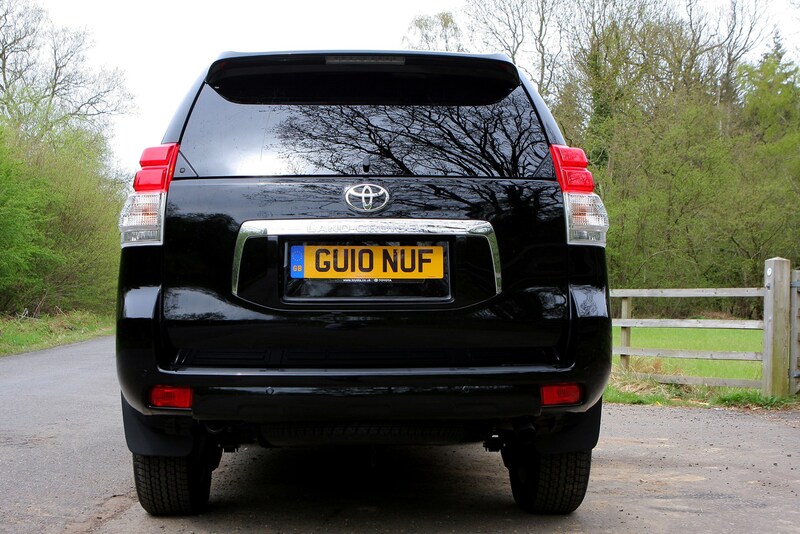 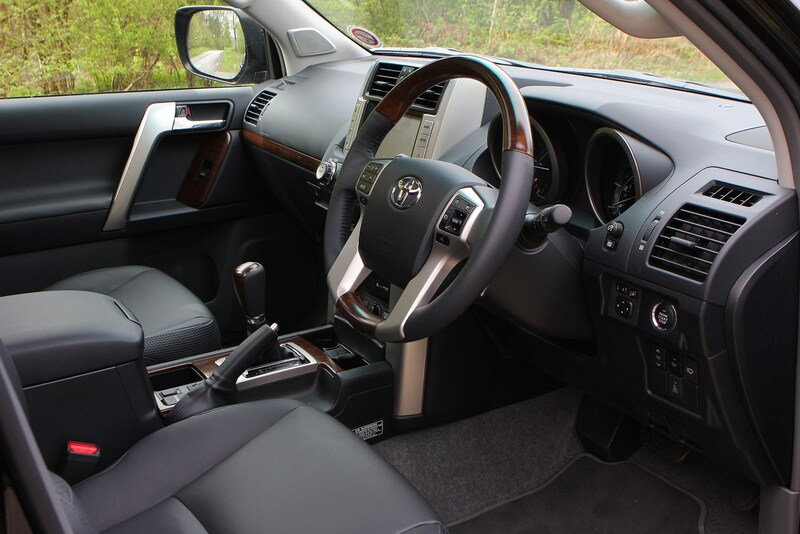 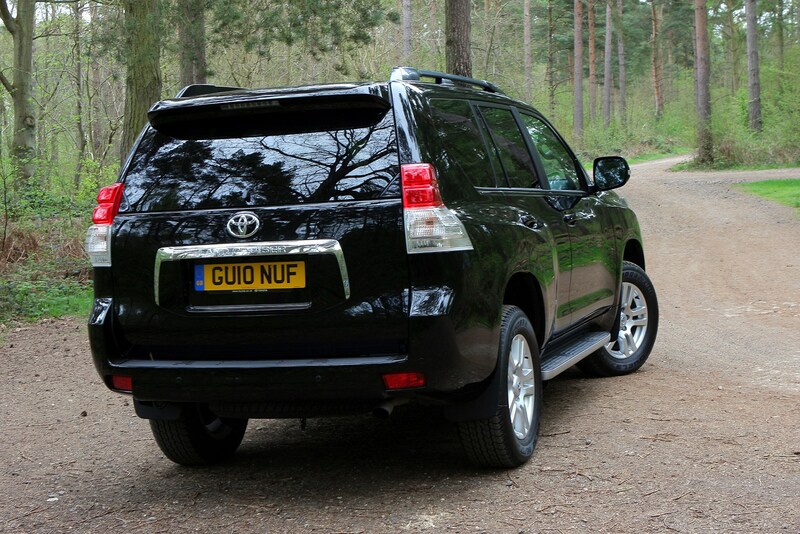 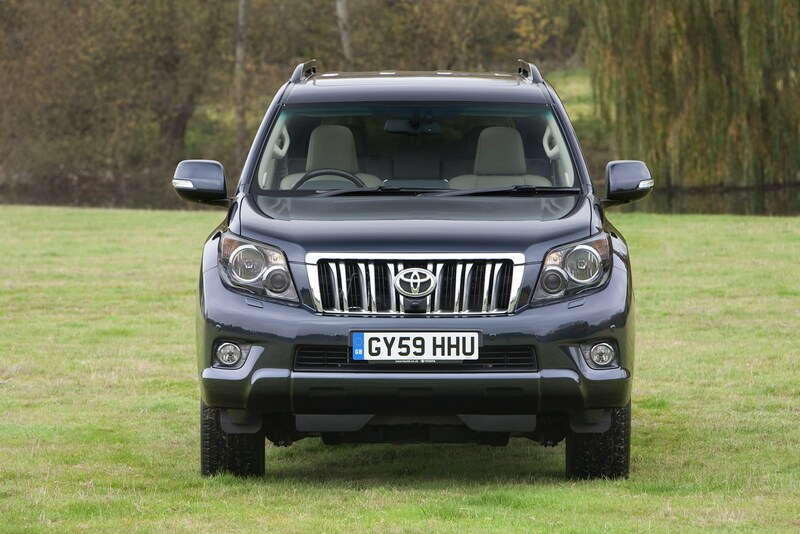 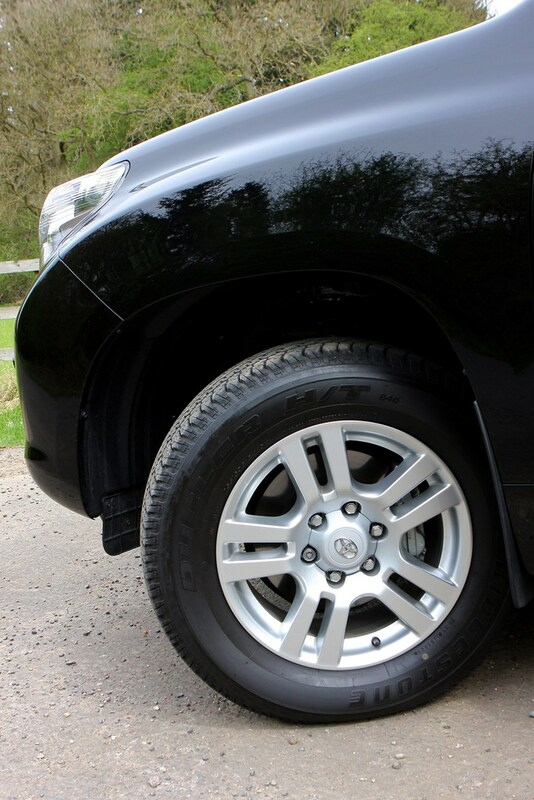 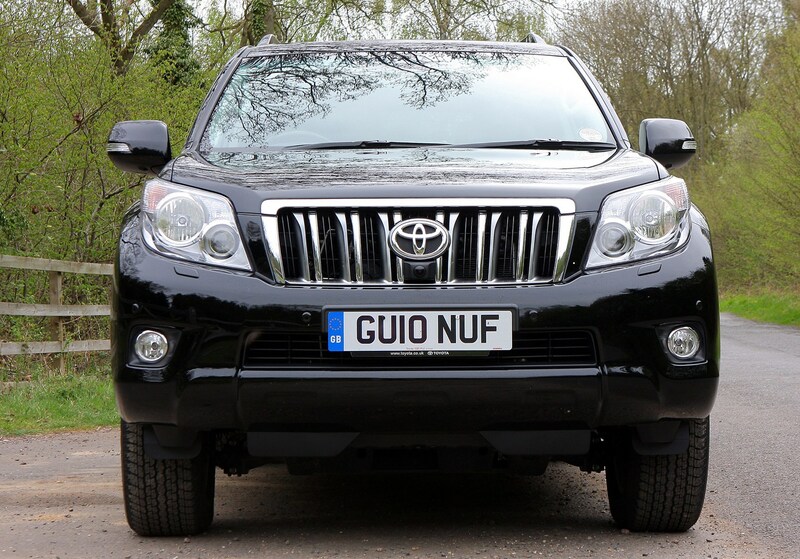 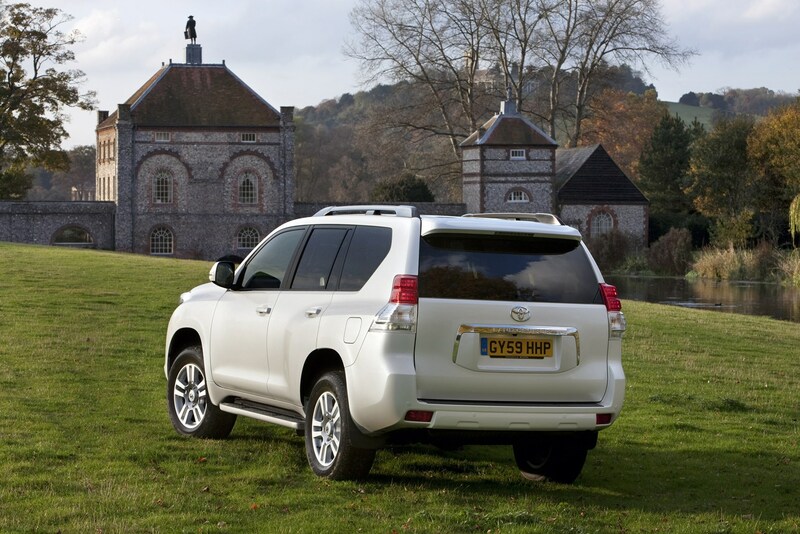 Read on for our full and comprehensive Toyota Land Cruiser review.